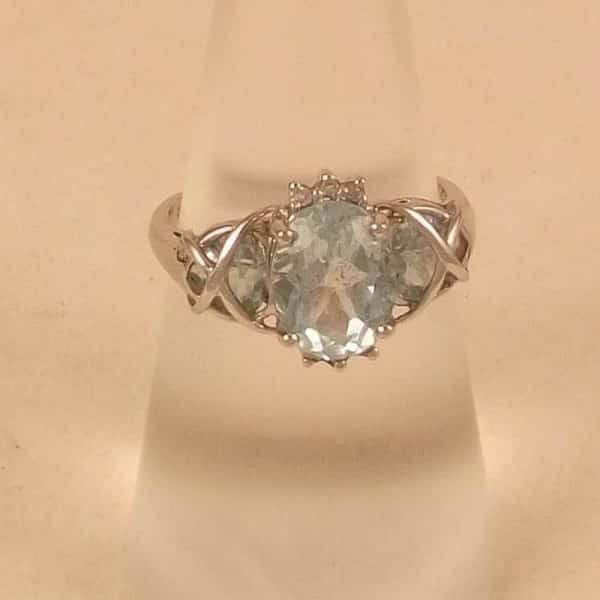 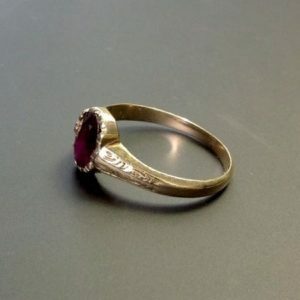 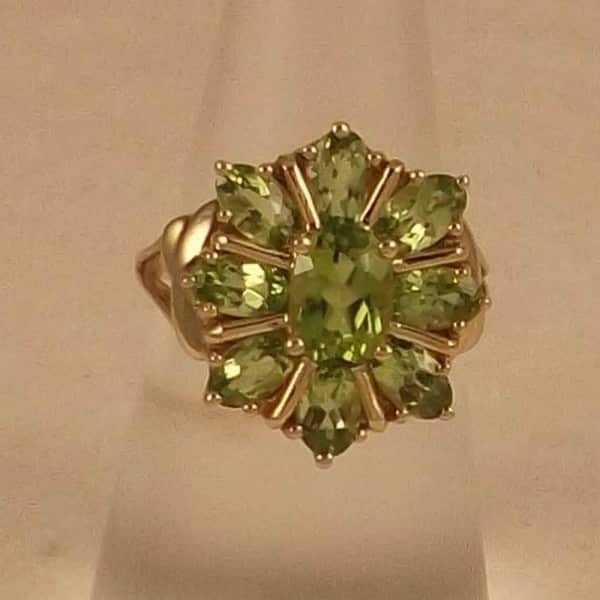 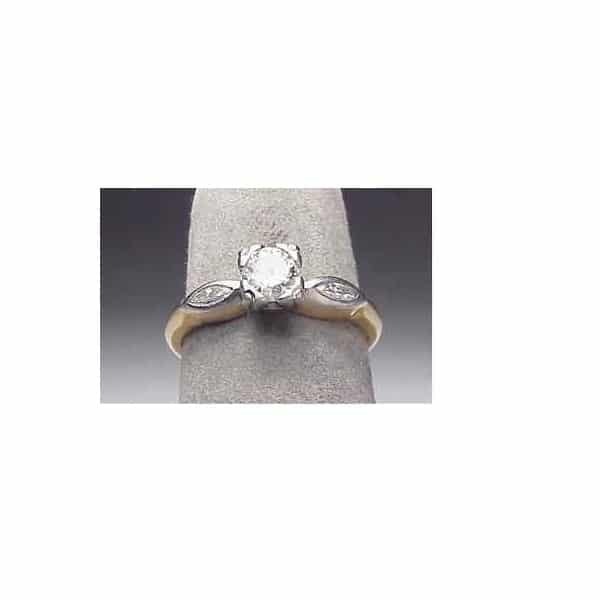 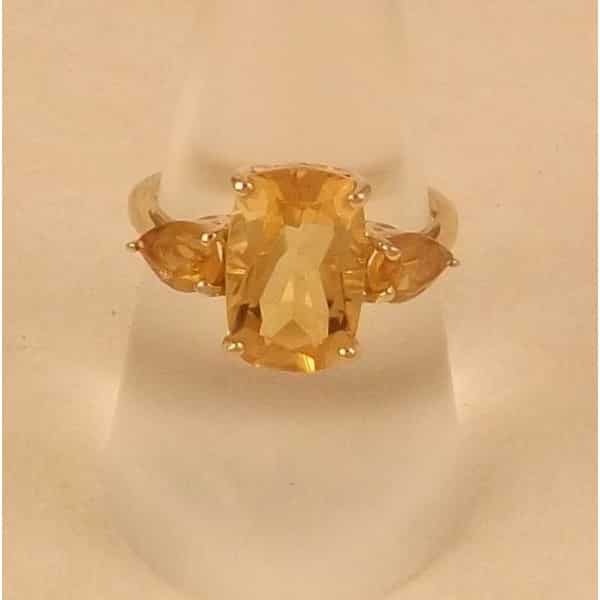 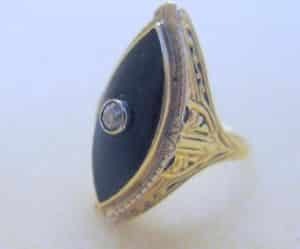 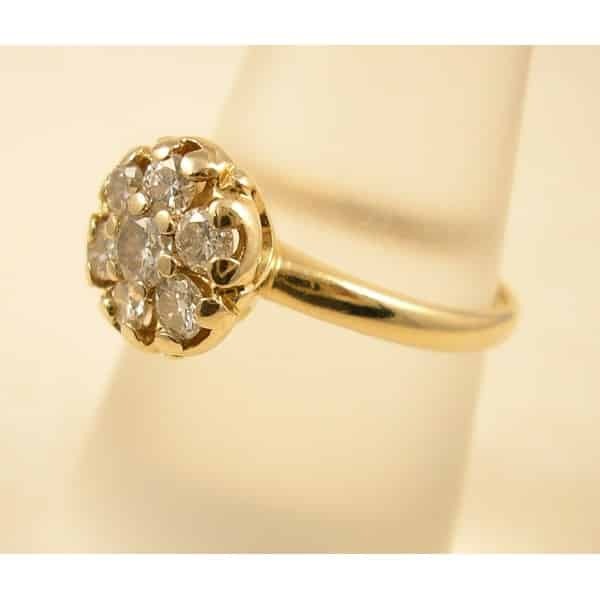 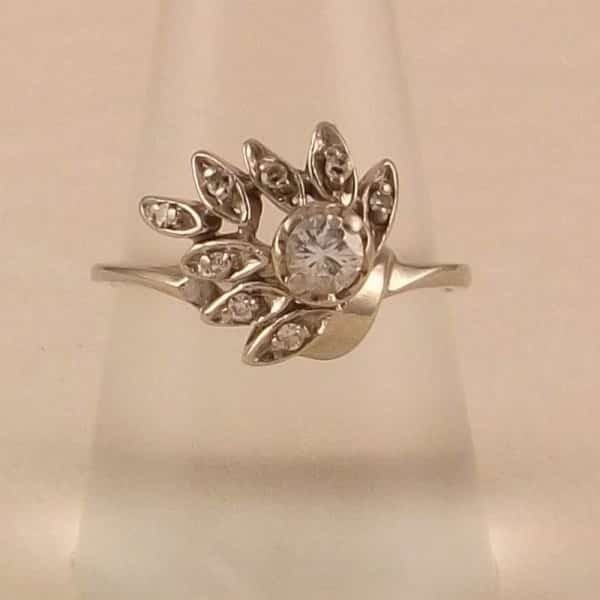 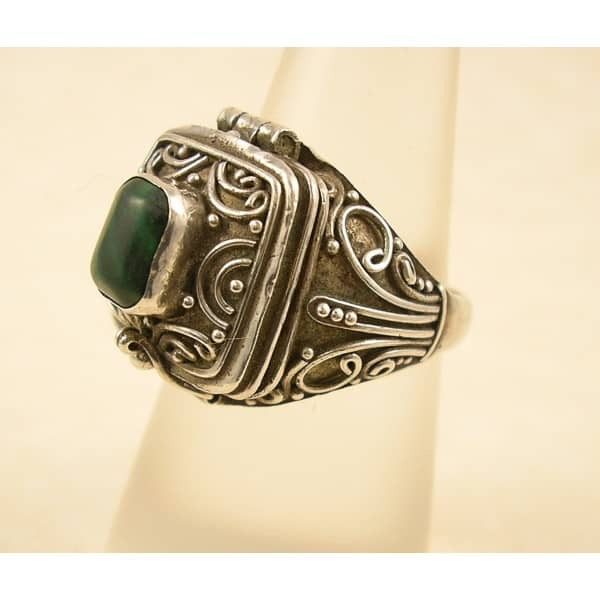 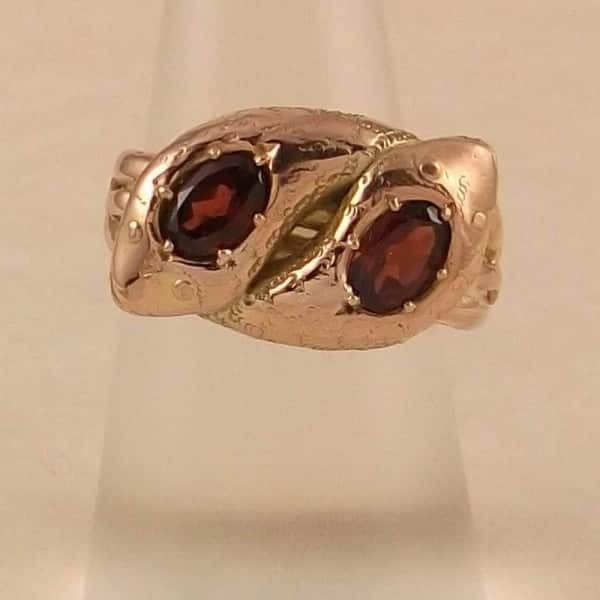 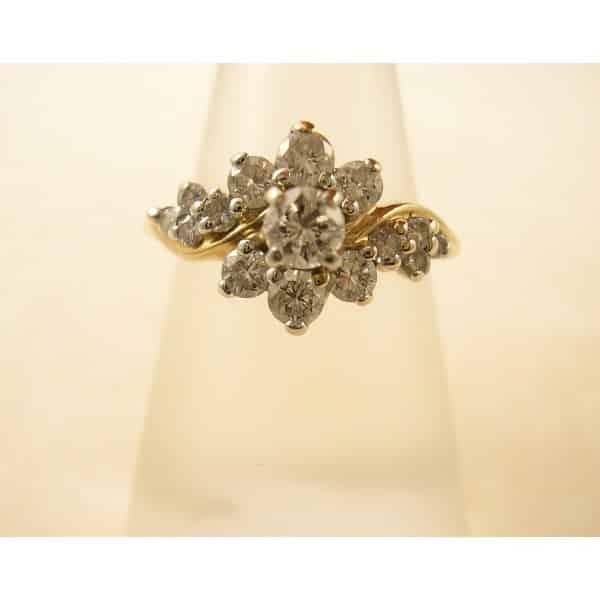 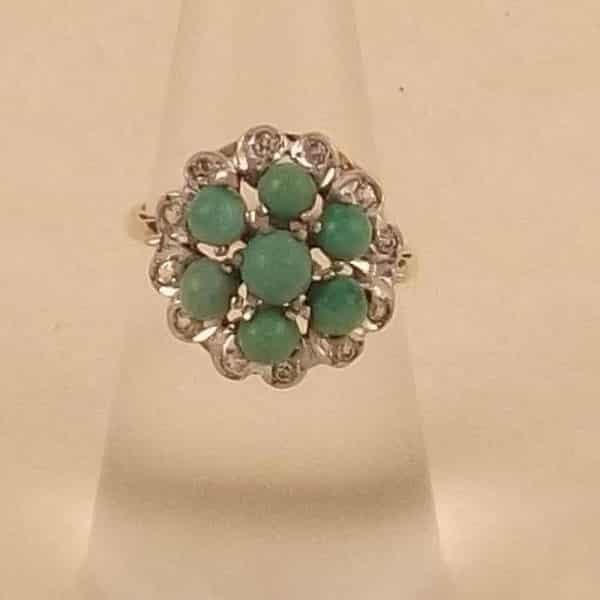 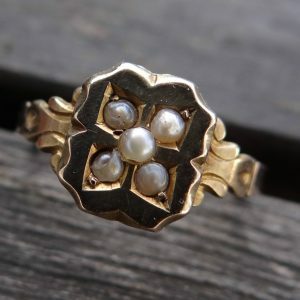 From the Georgian and the Victorian eras, Antique Rings are very popular today, and are always sought after. 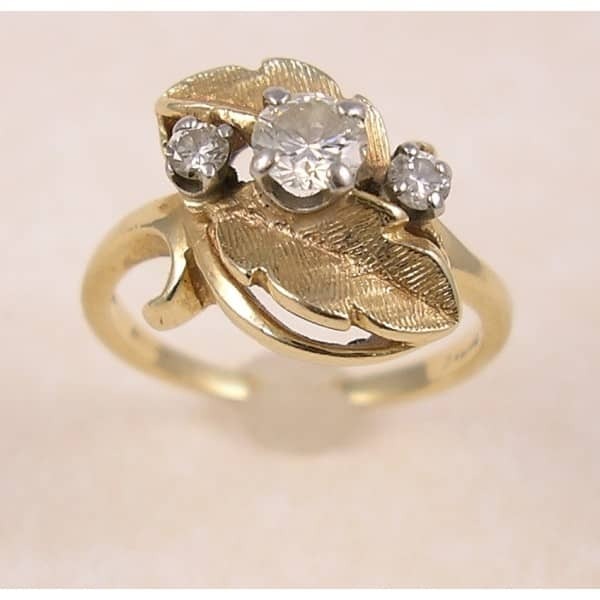 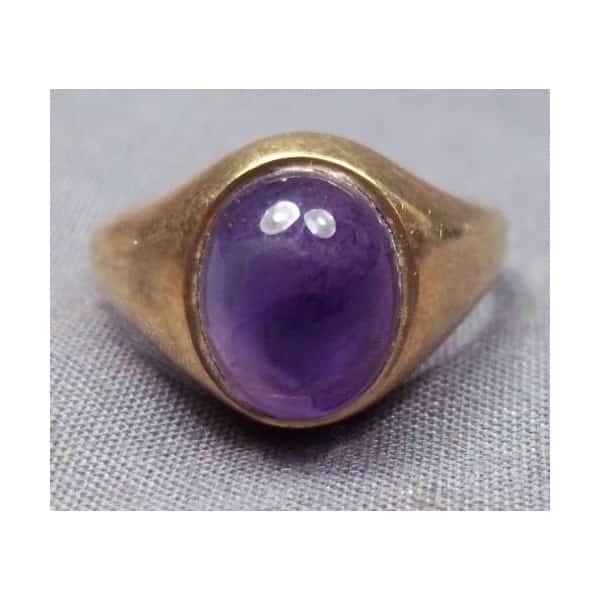 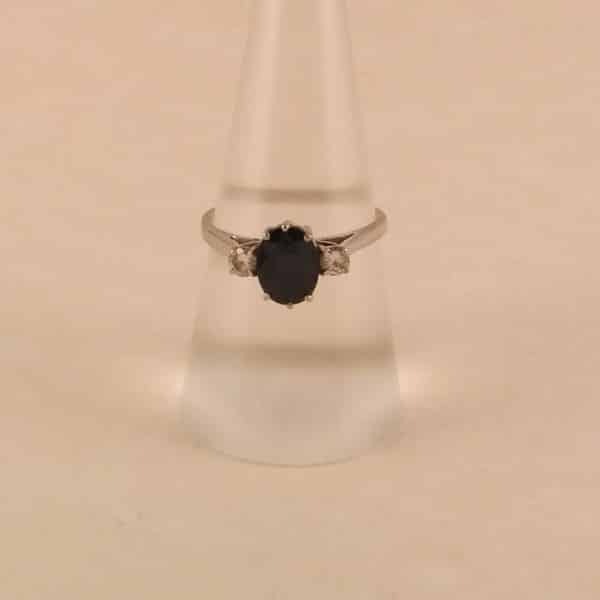 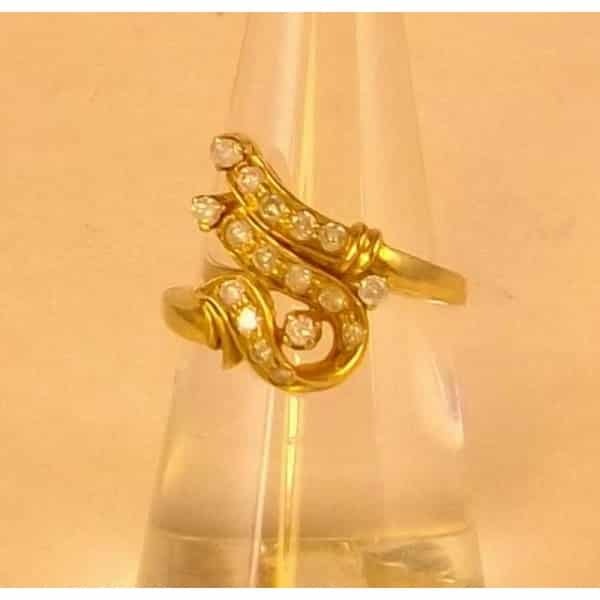 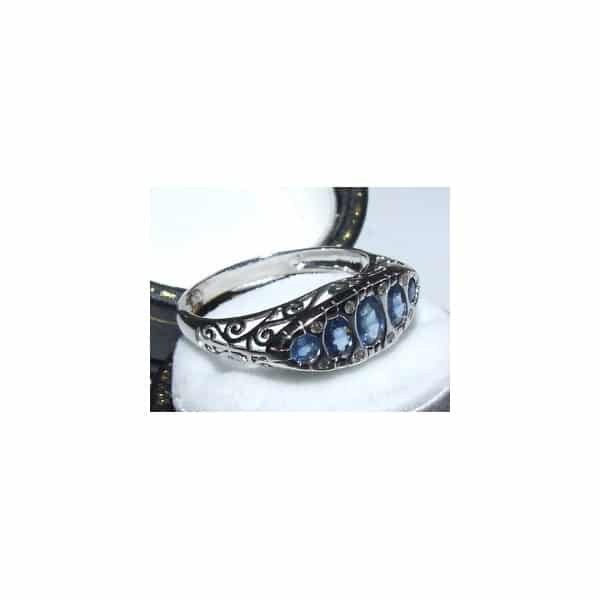 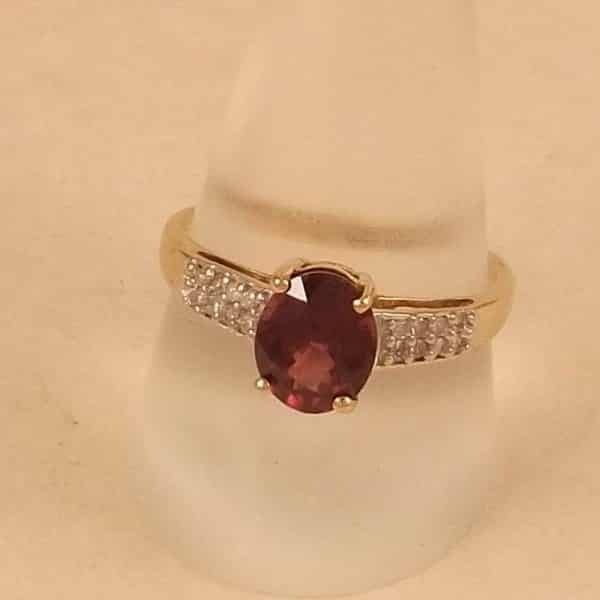 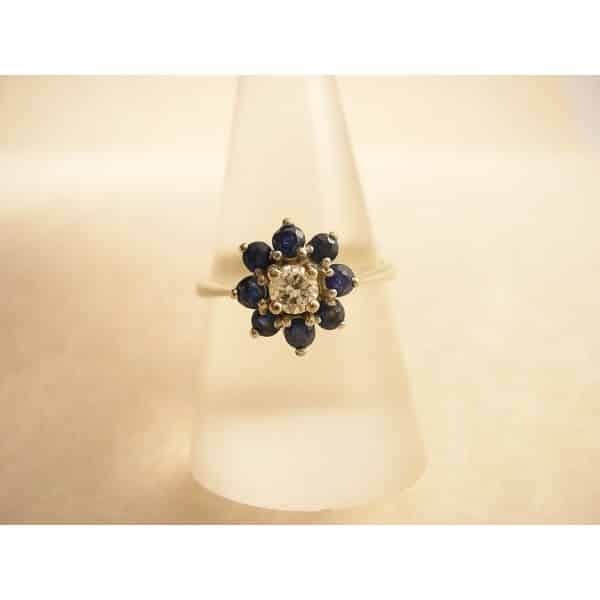 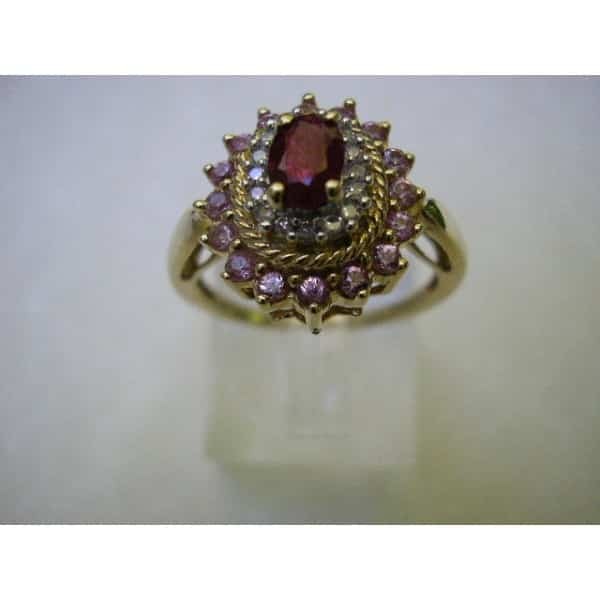 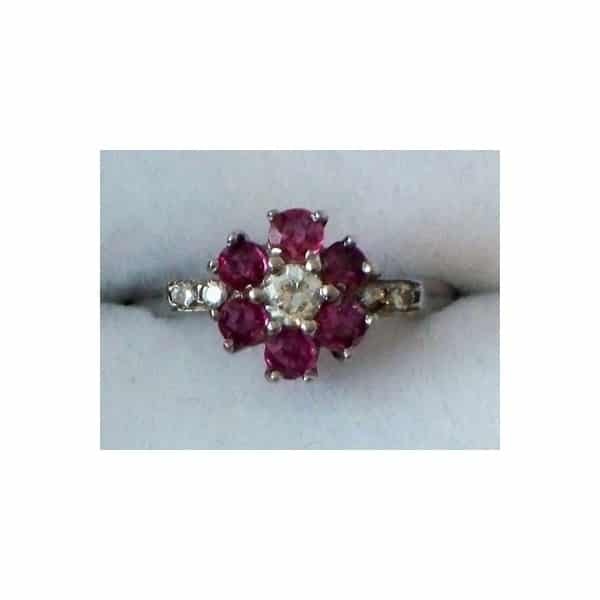 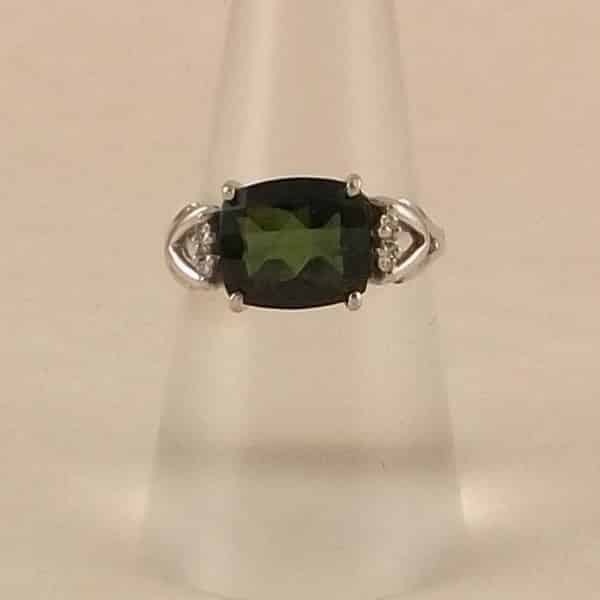 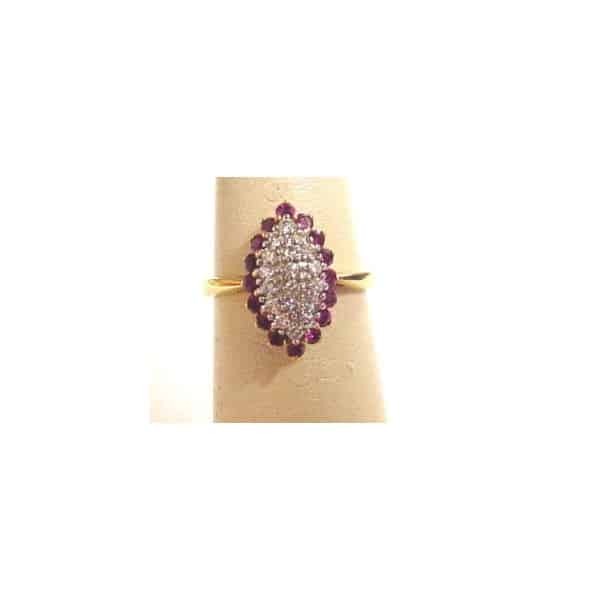 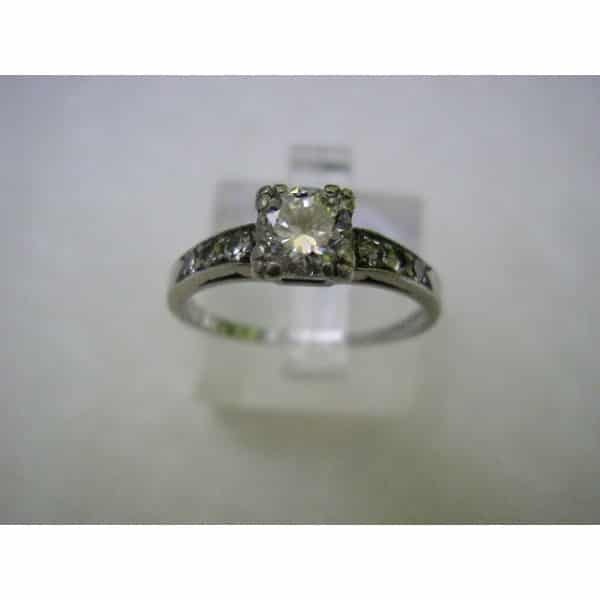 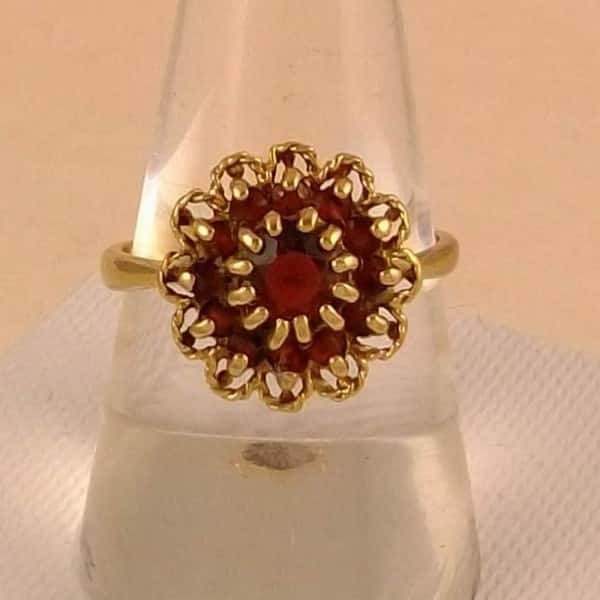 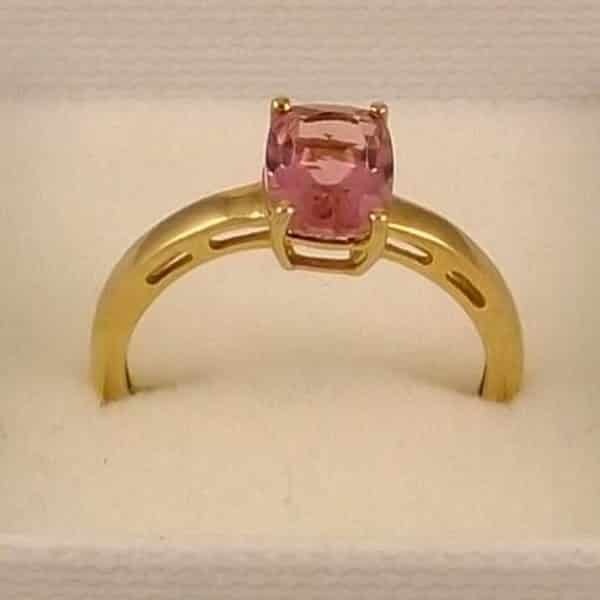 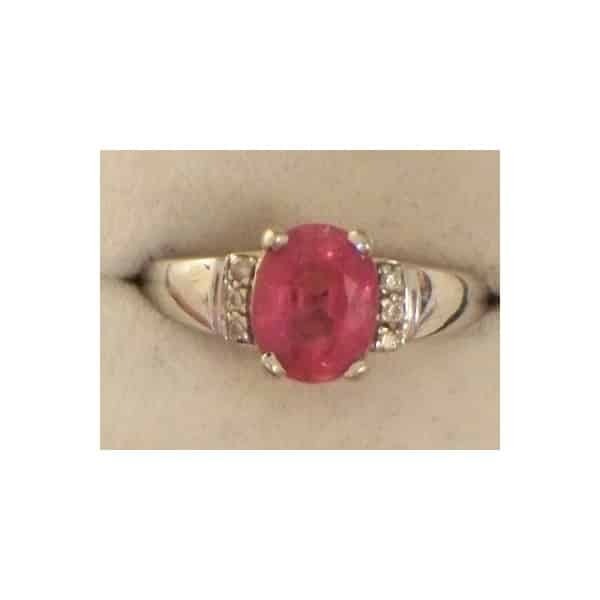 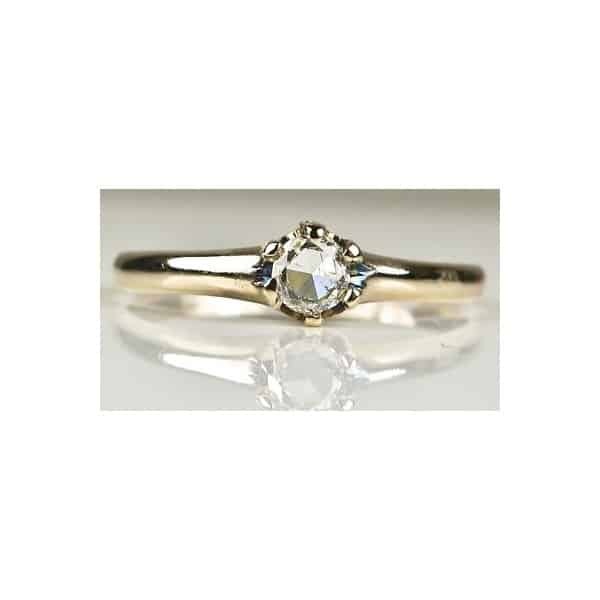 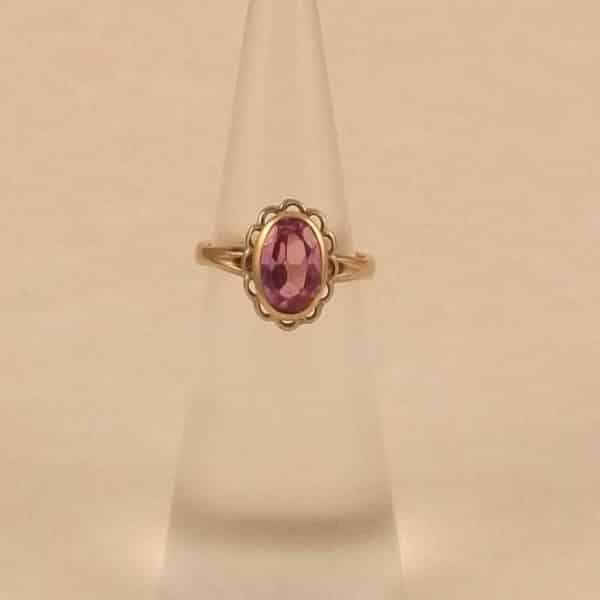 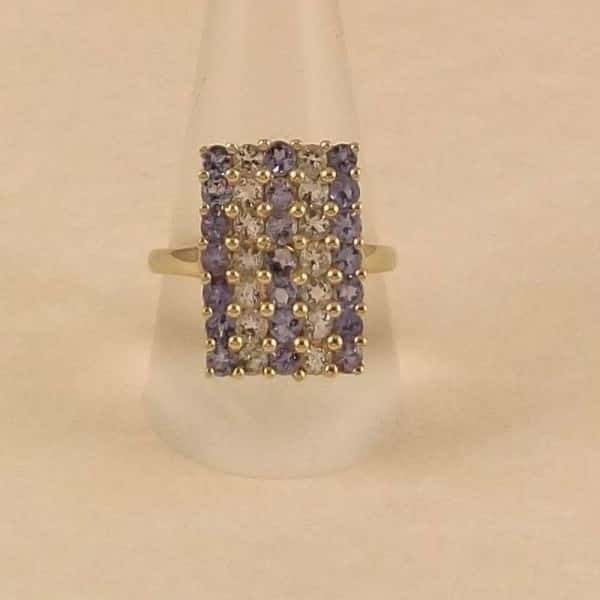 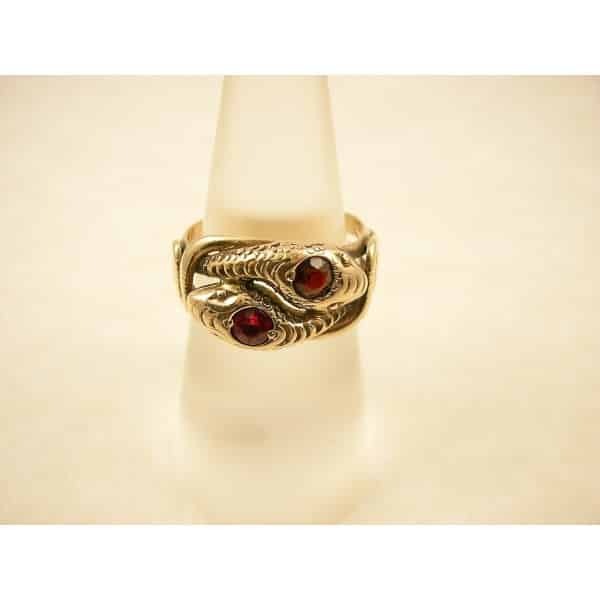 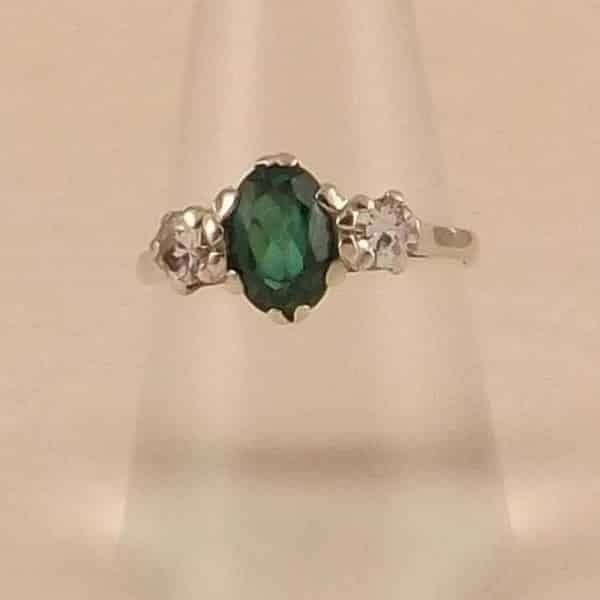 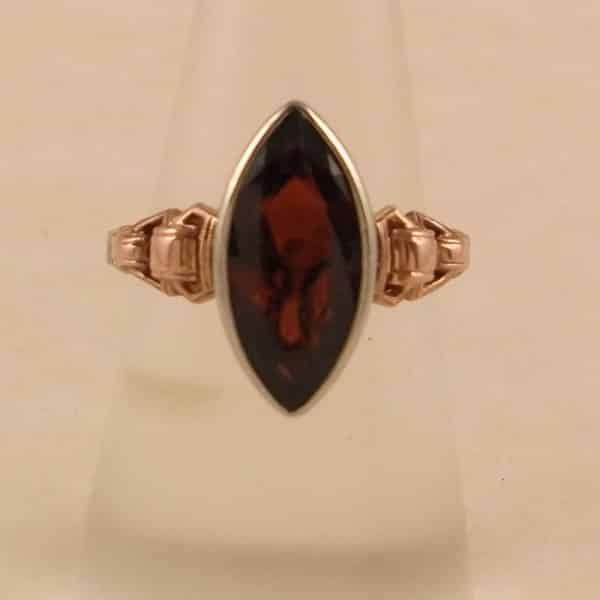 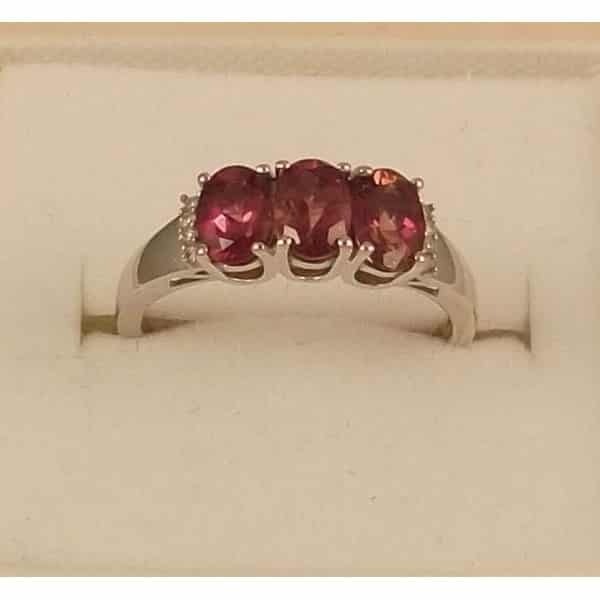 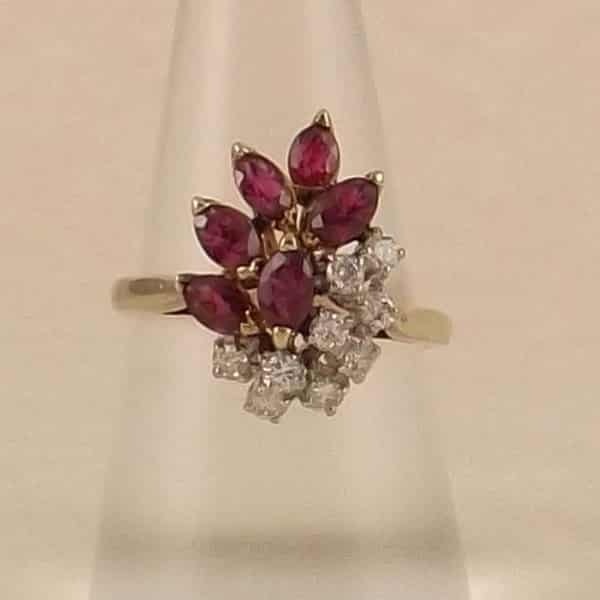 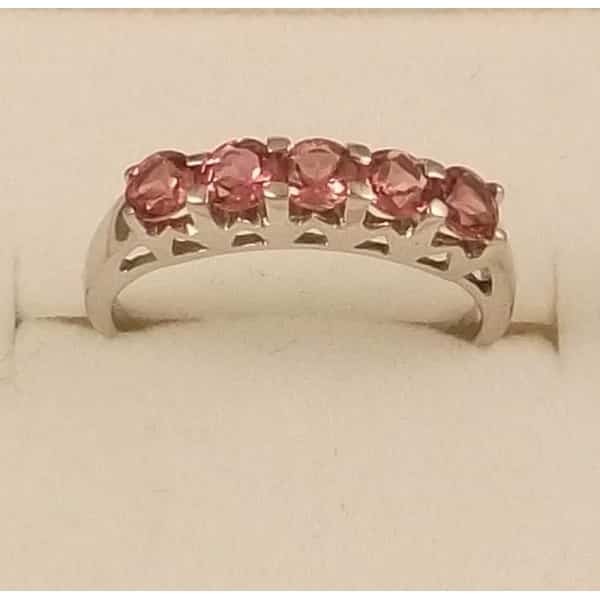 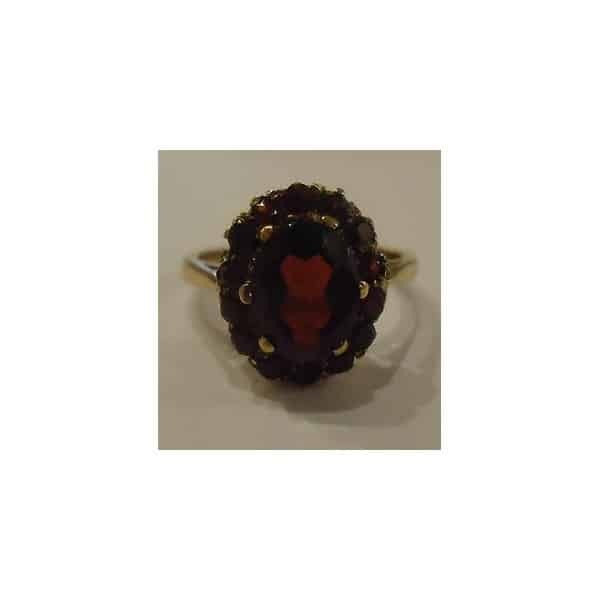 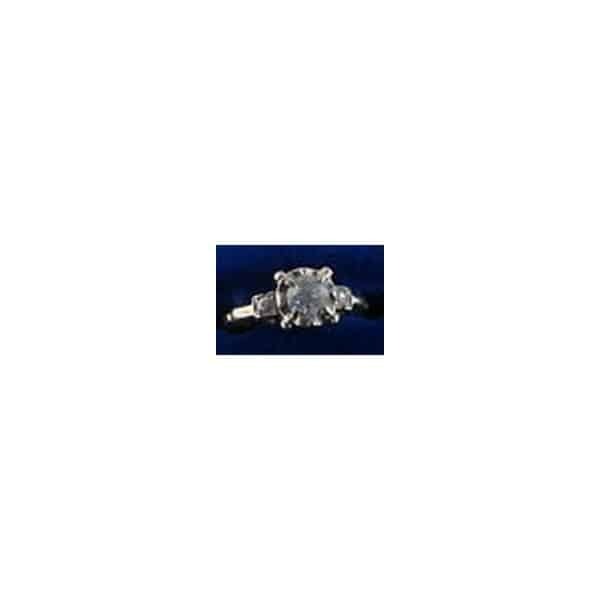 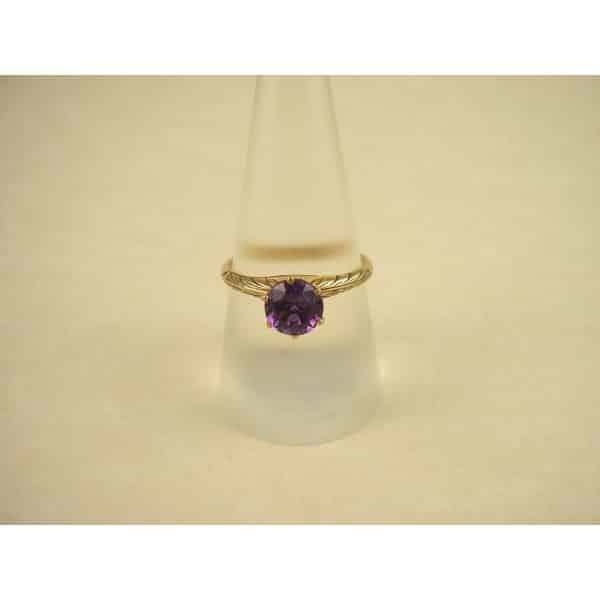 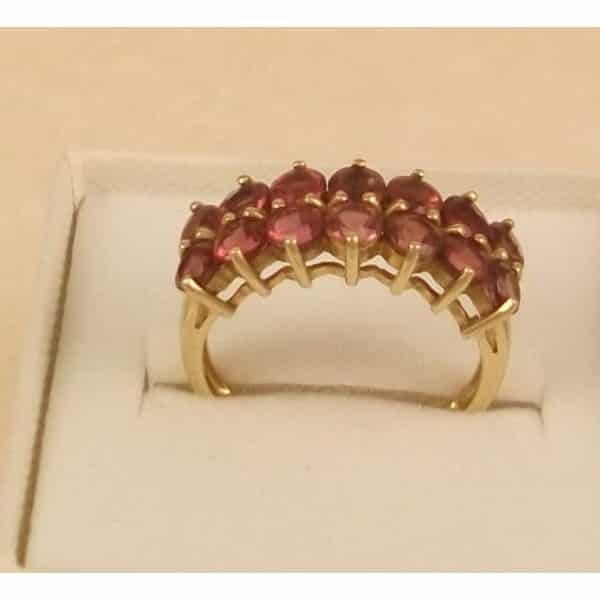 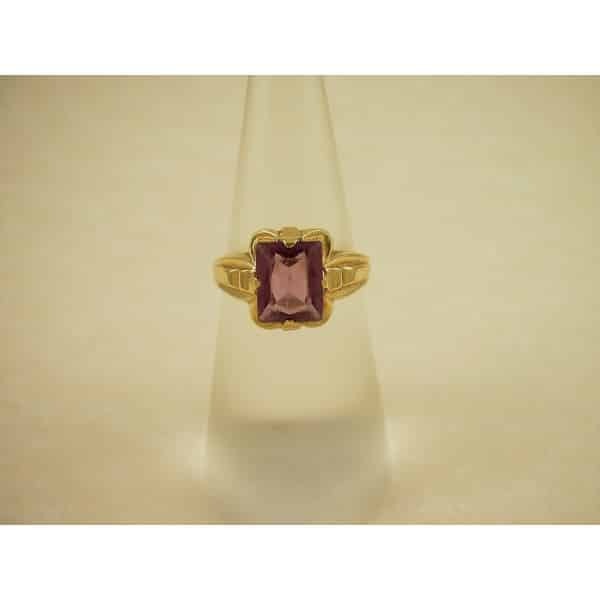 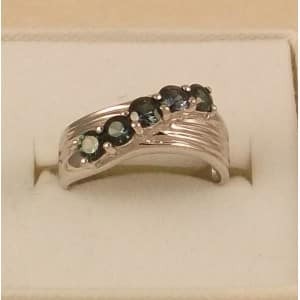 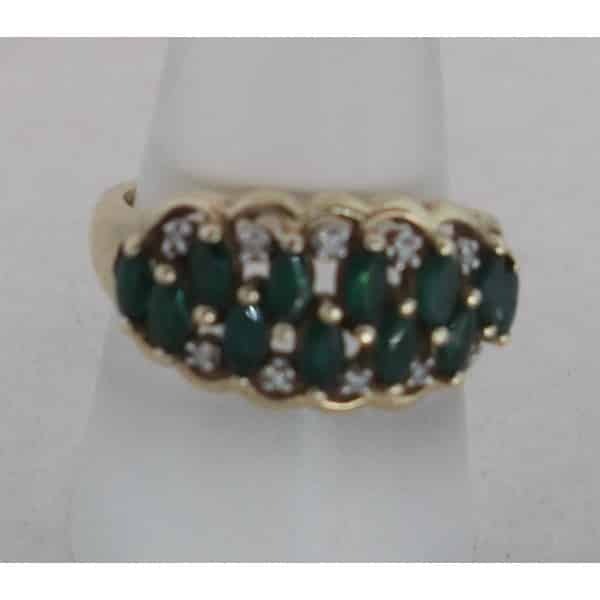 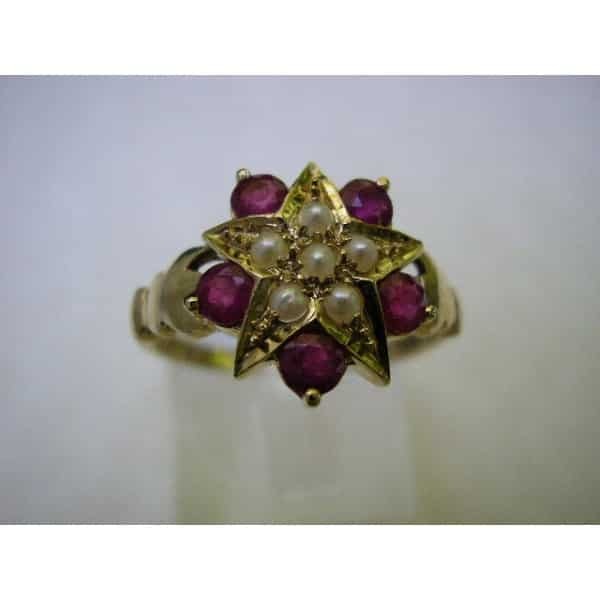 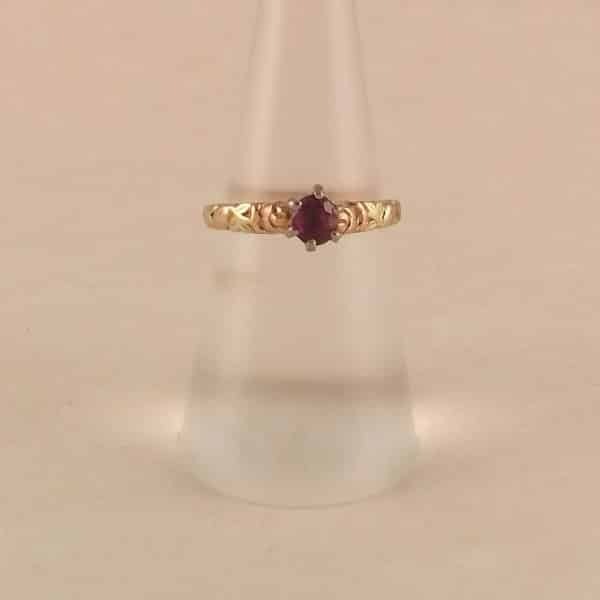 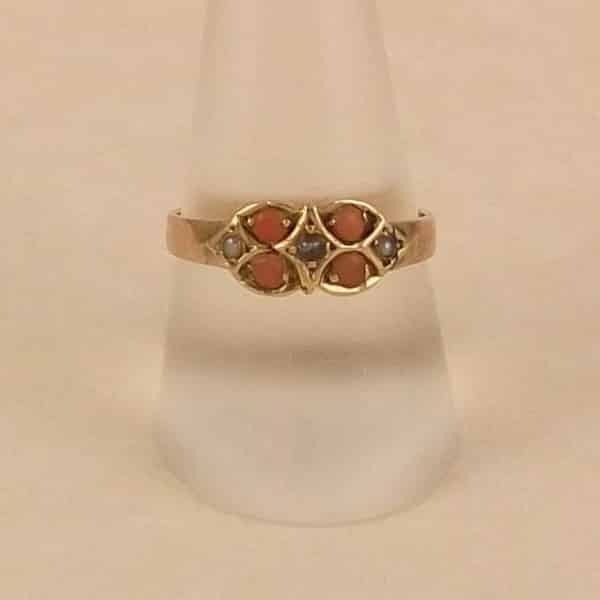 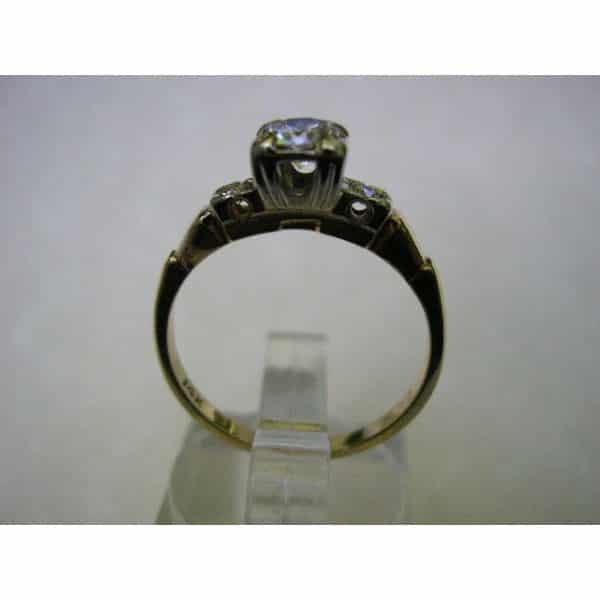 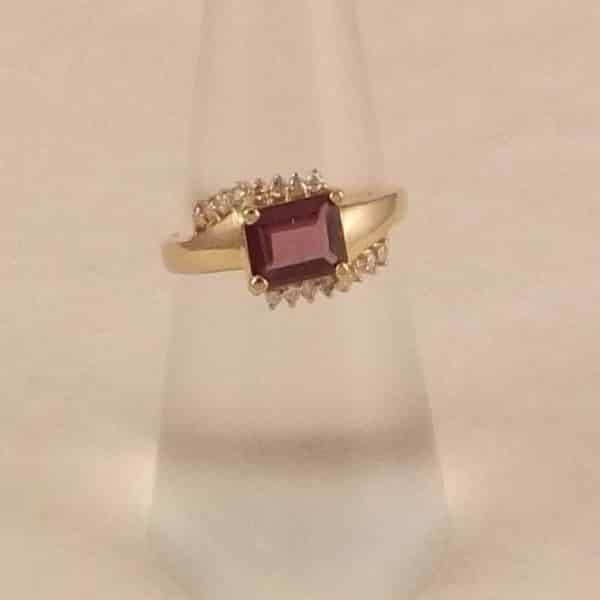 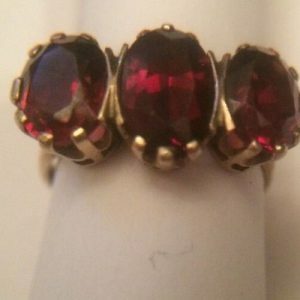 Diamond, Garnet, Sapphire and Ruby rings are among the variety of Antique Rings that we have available. 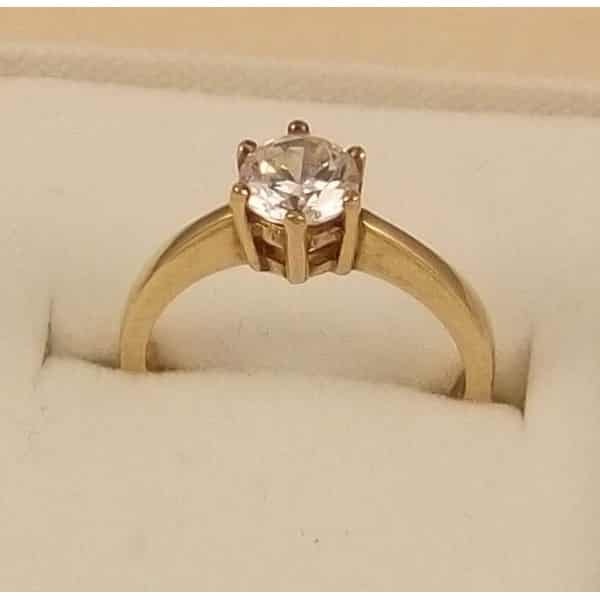 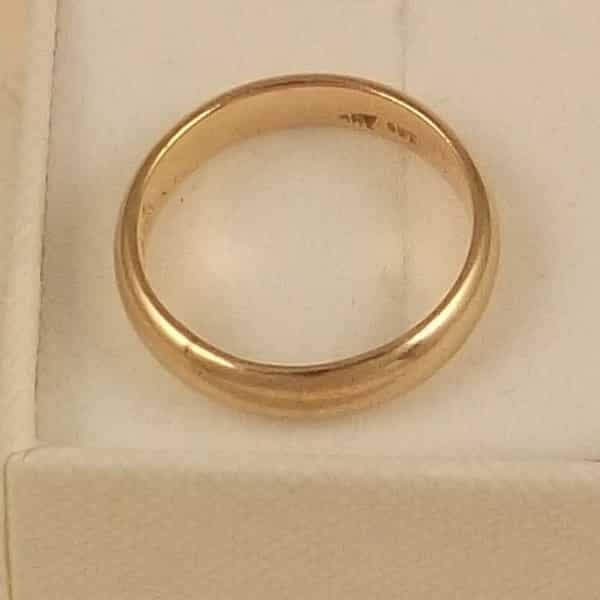 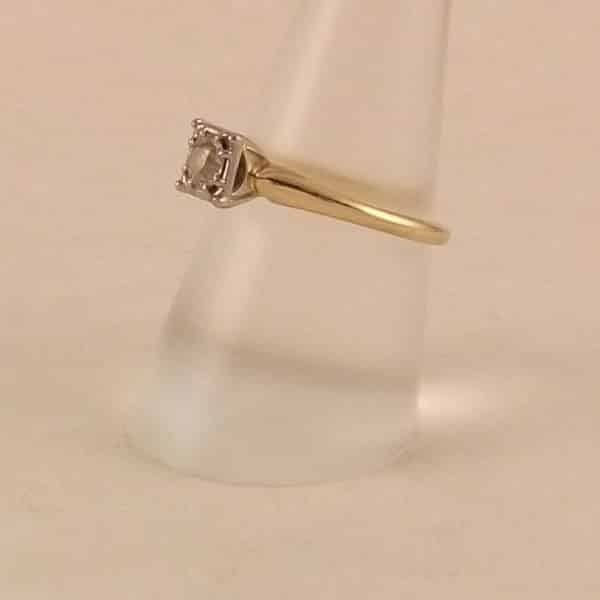 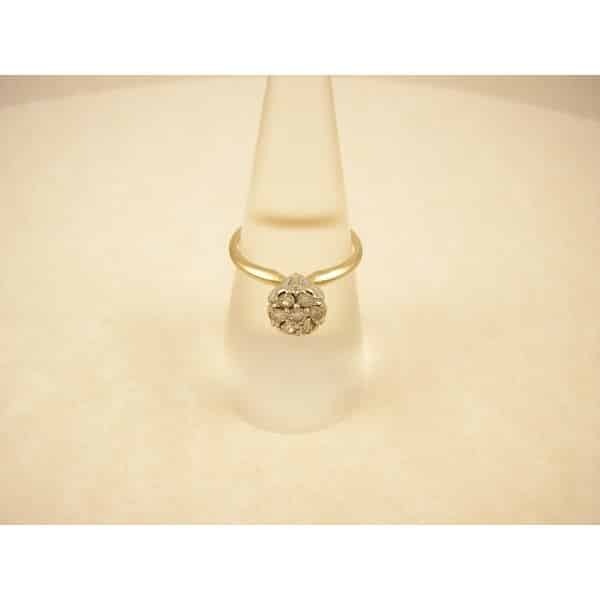 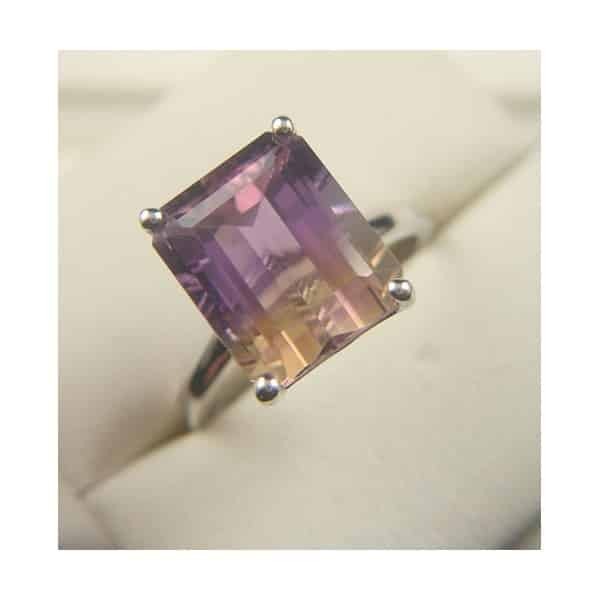 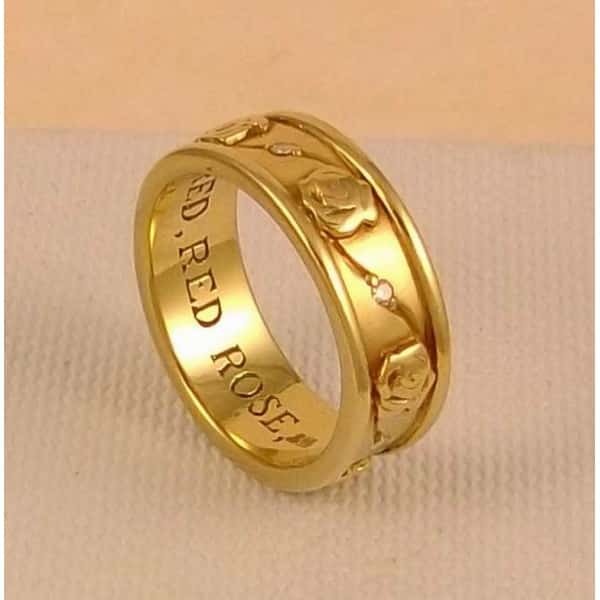 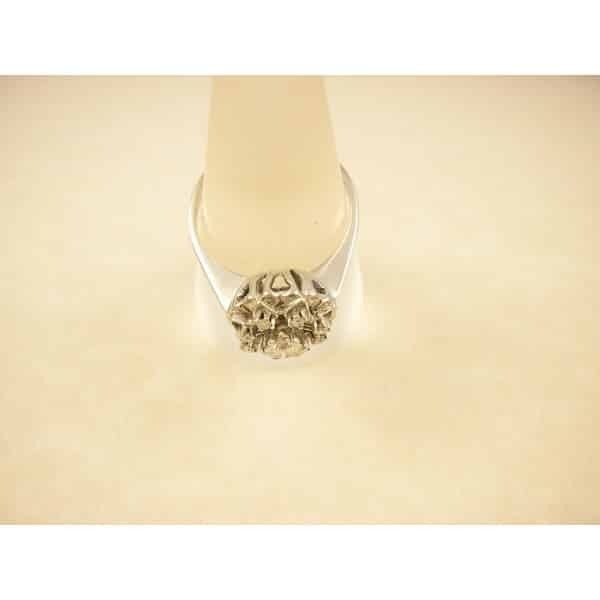 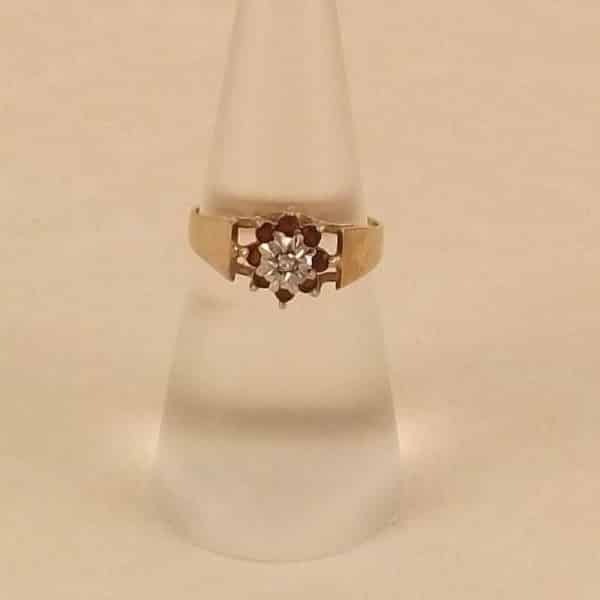 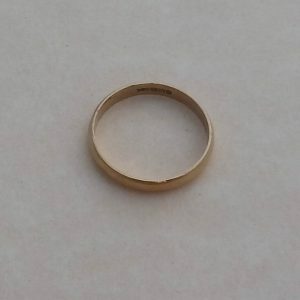 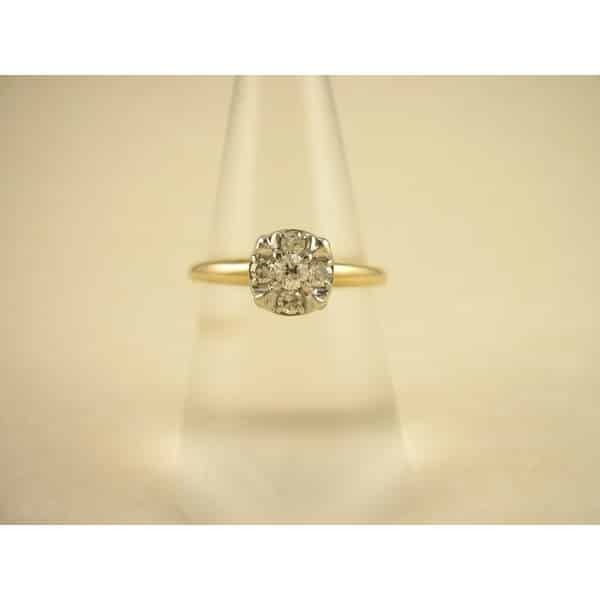 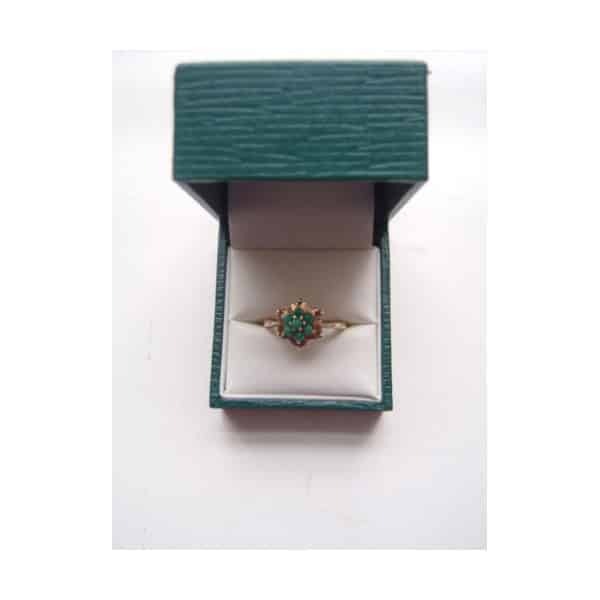 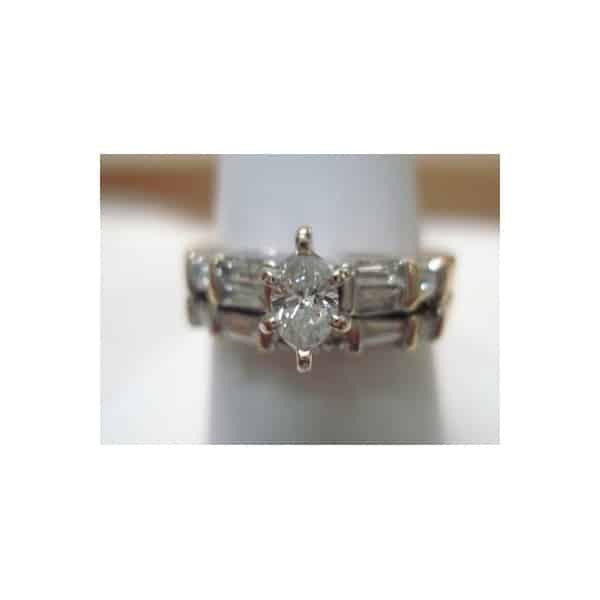 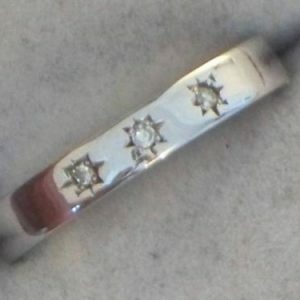 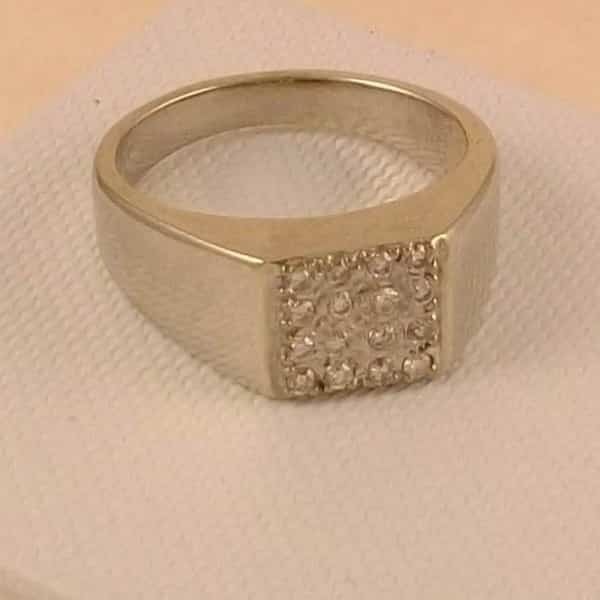 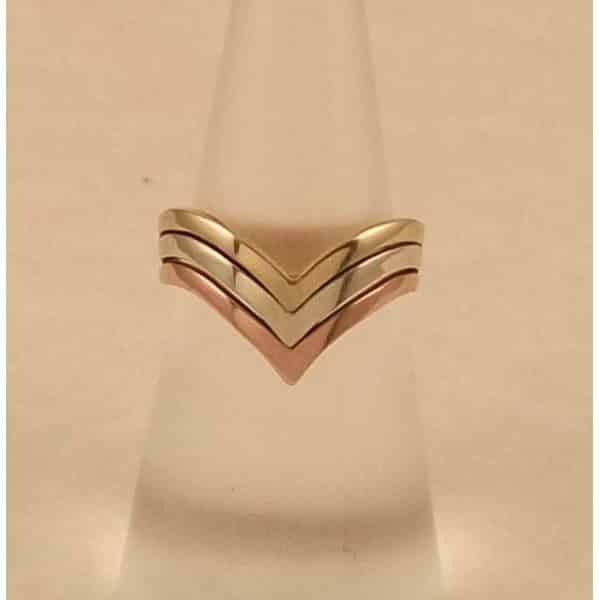 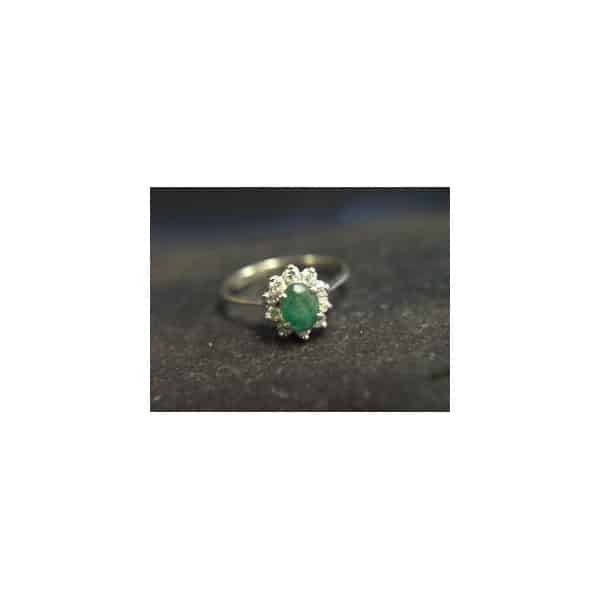 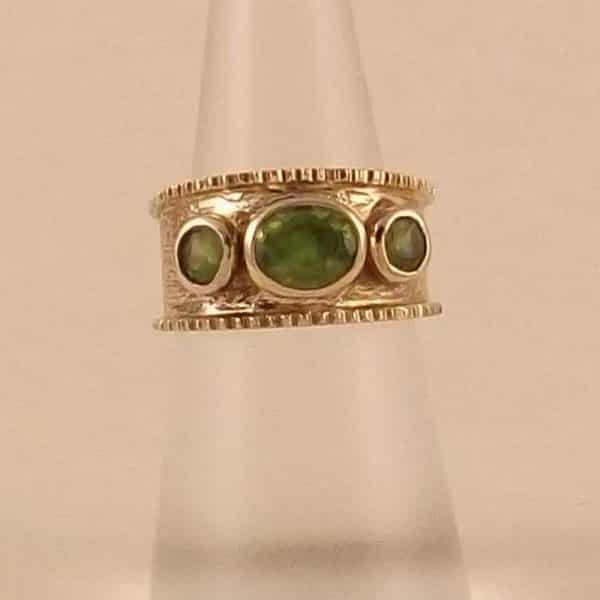 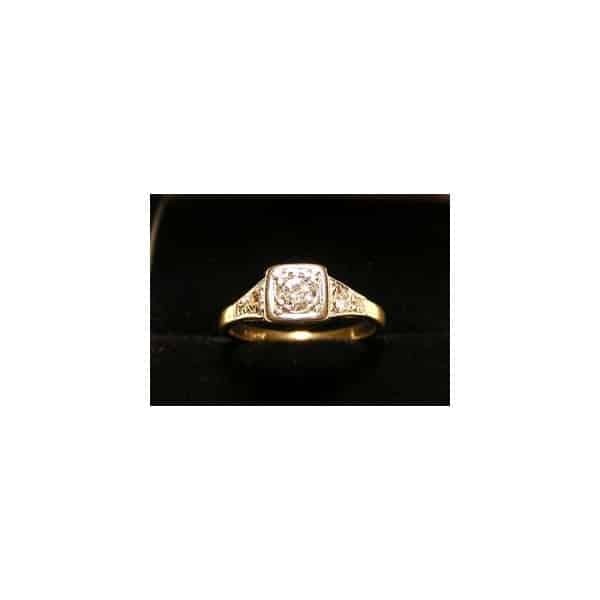 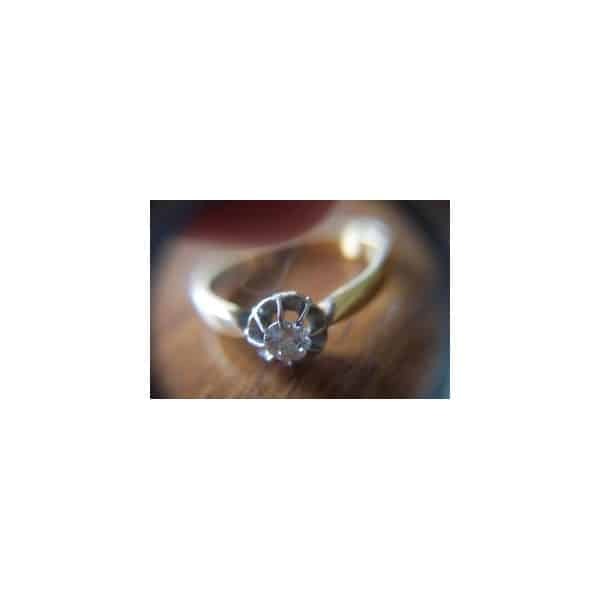 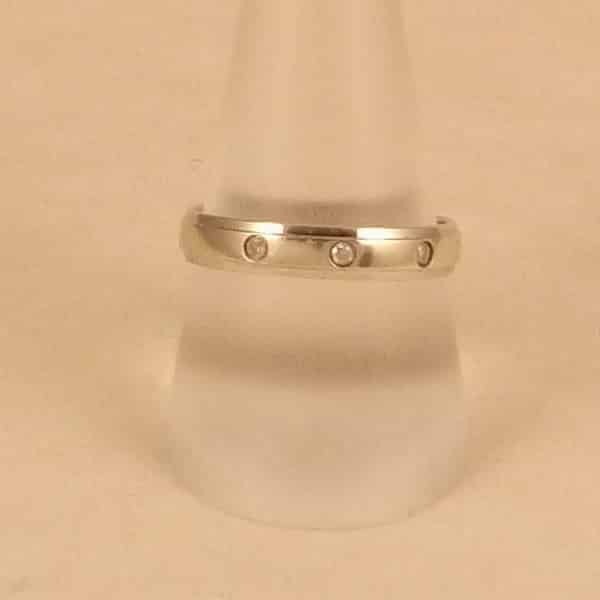 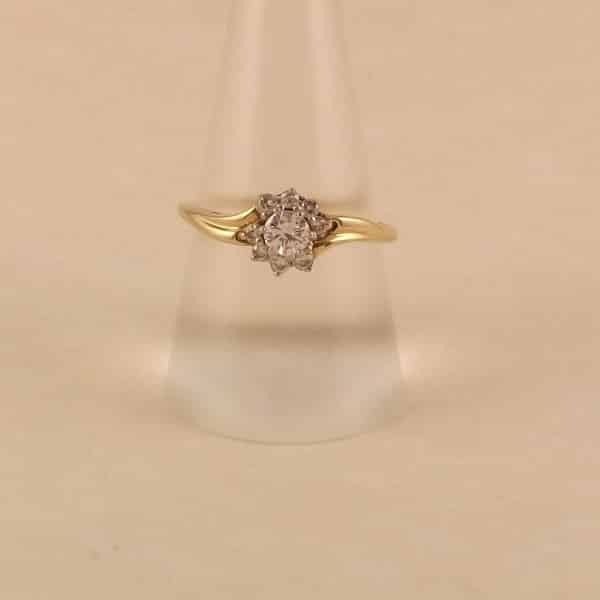 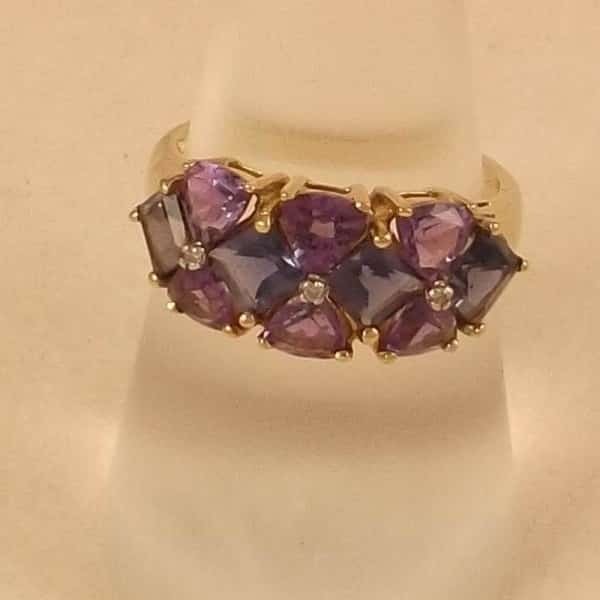 When you buy a ring we can re-size it for you, usually free of charge (just let us know your size). 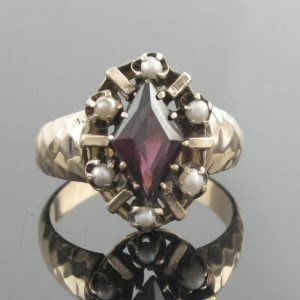 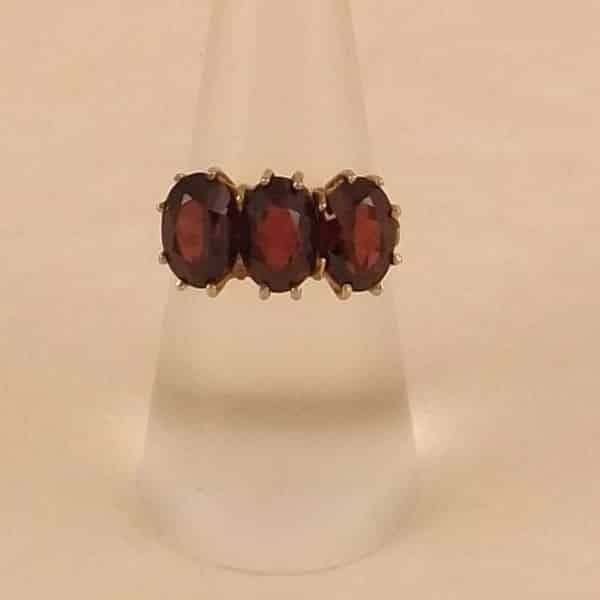 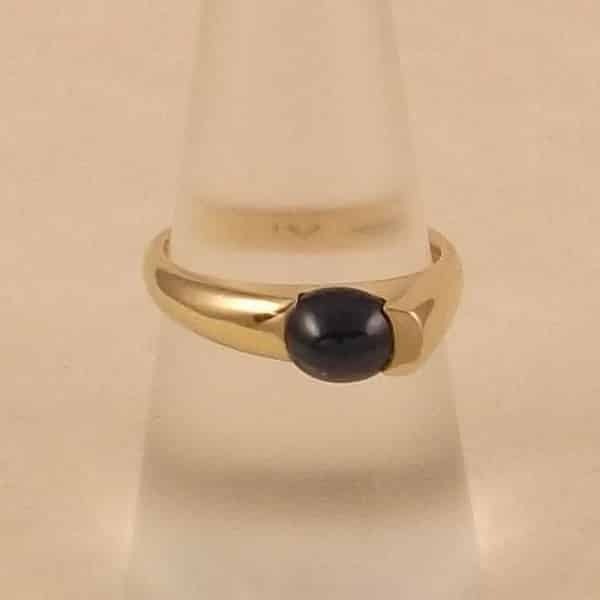 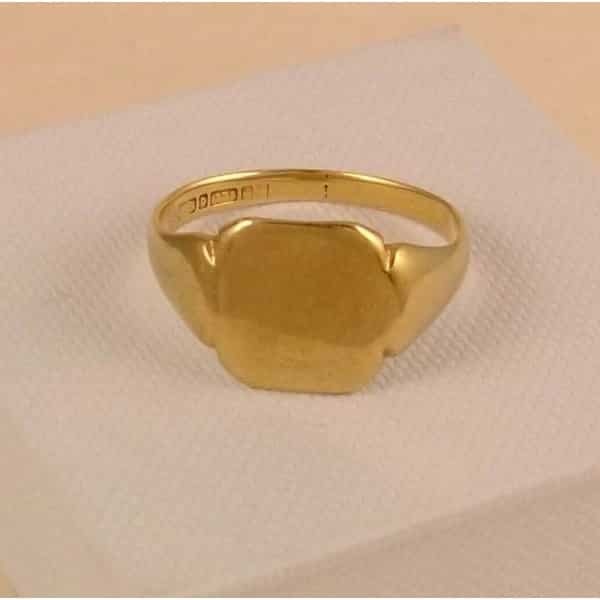 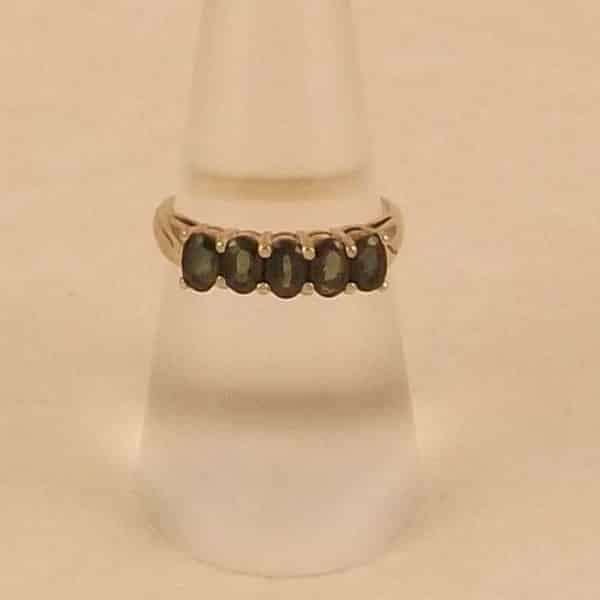 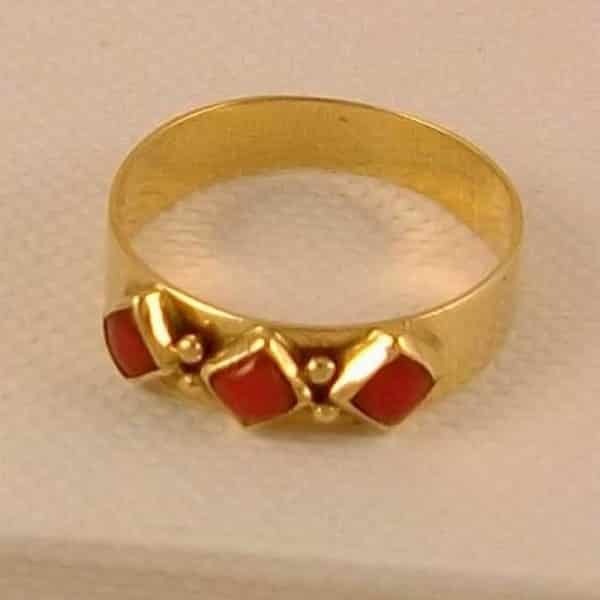 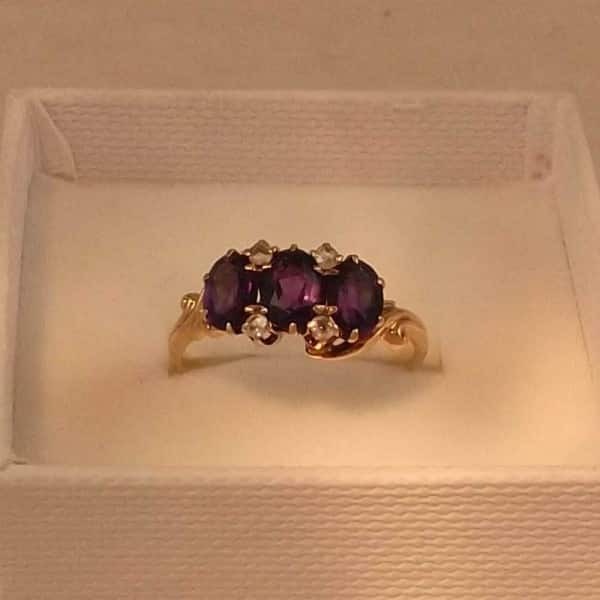 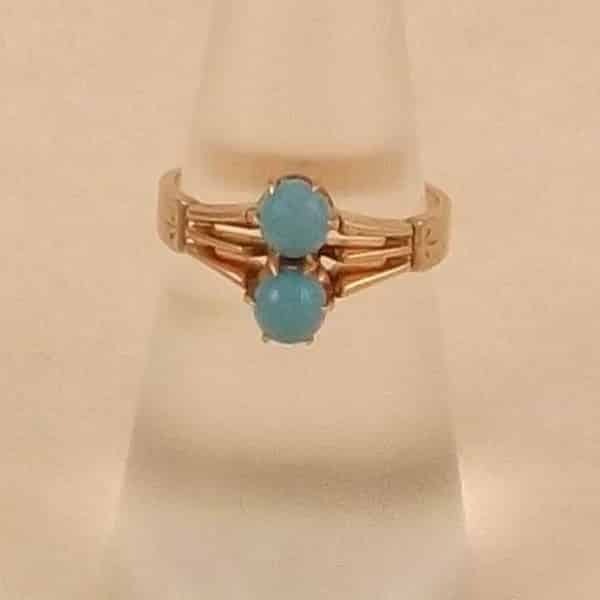 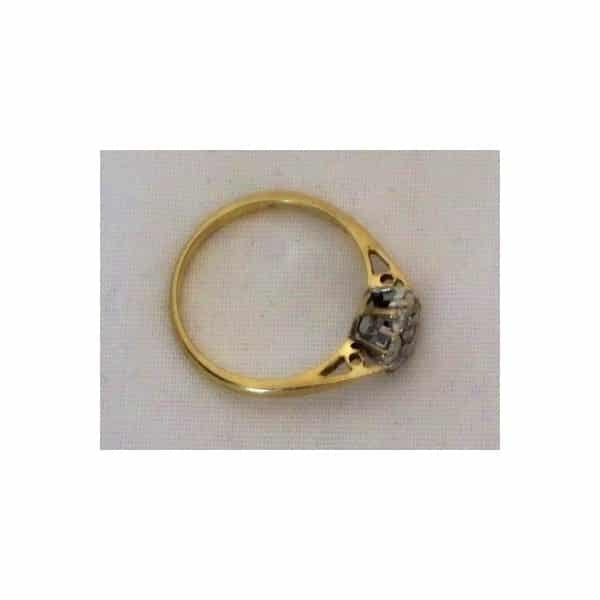 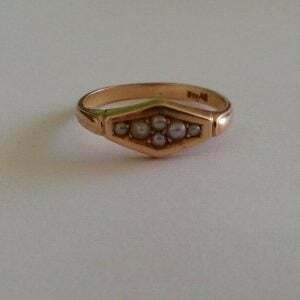 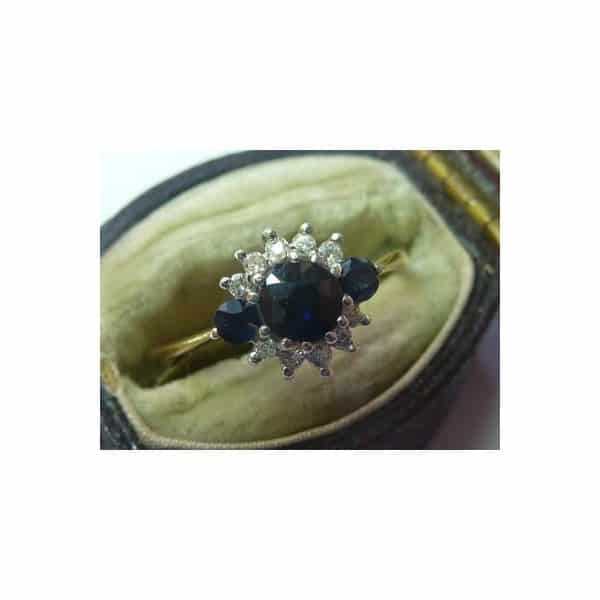 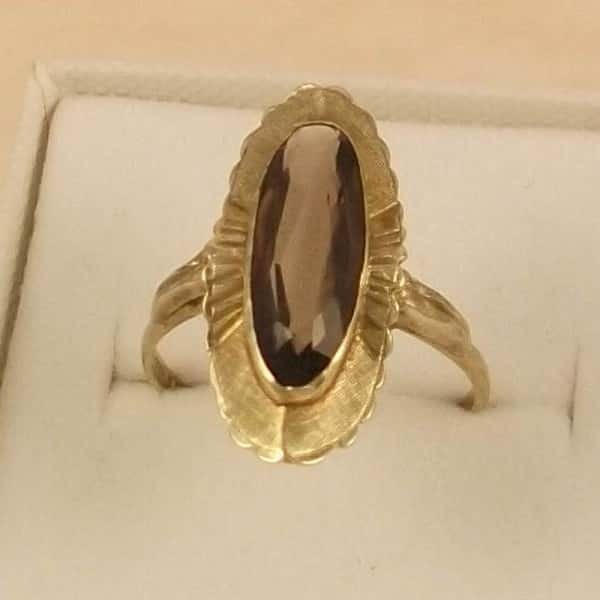 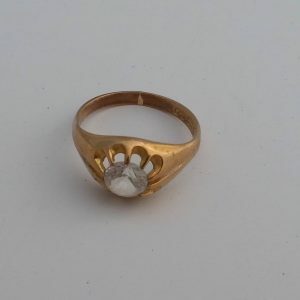 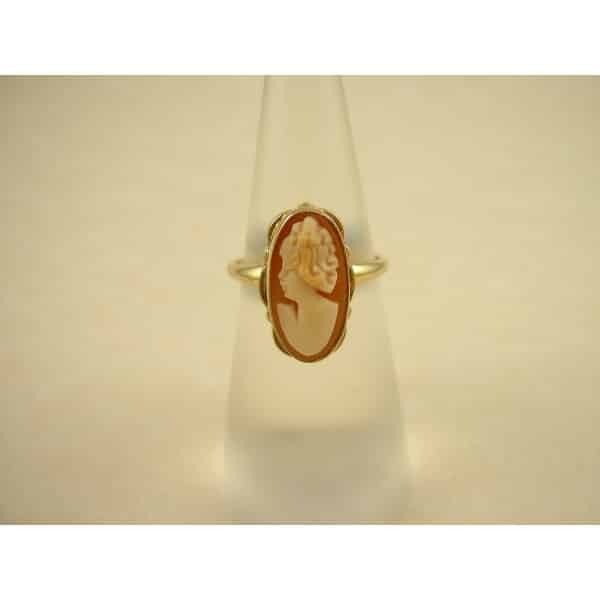 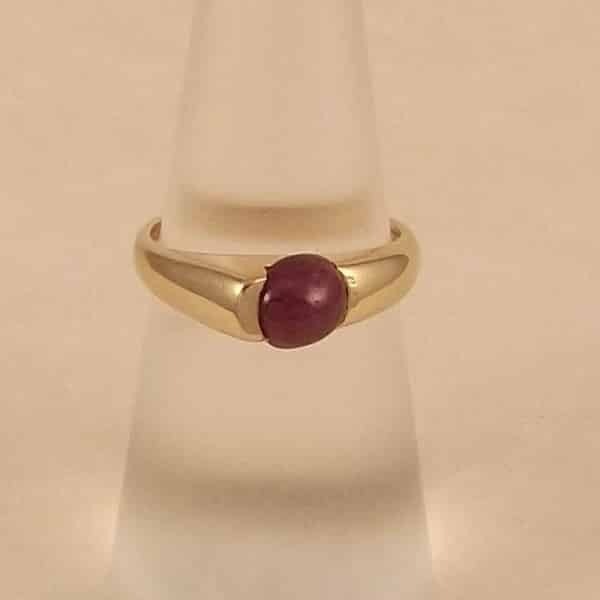 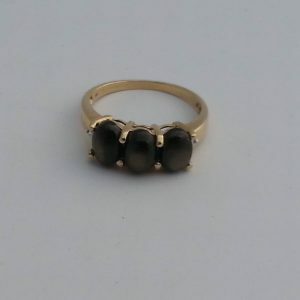 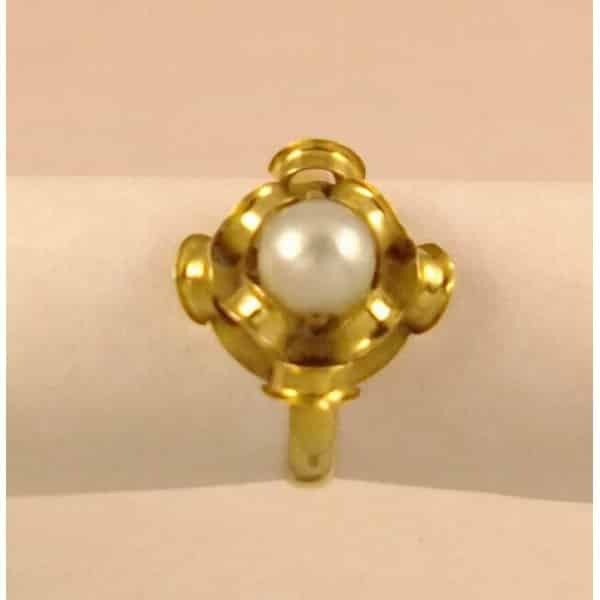 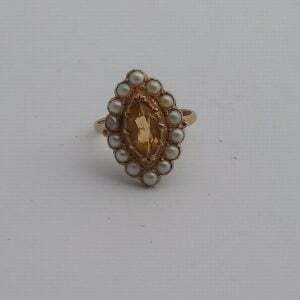 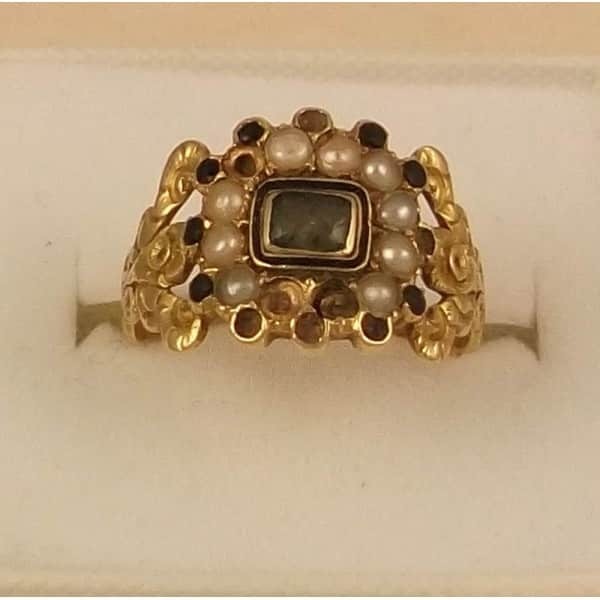 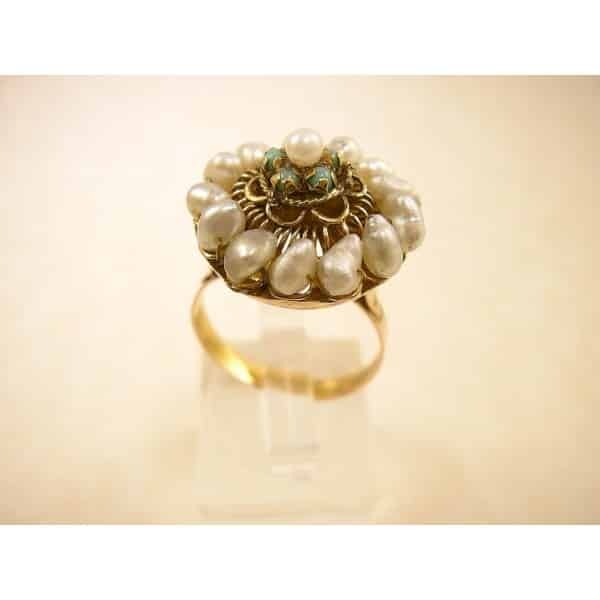 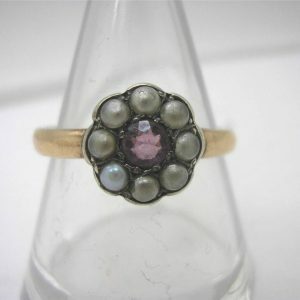 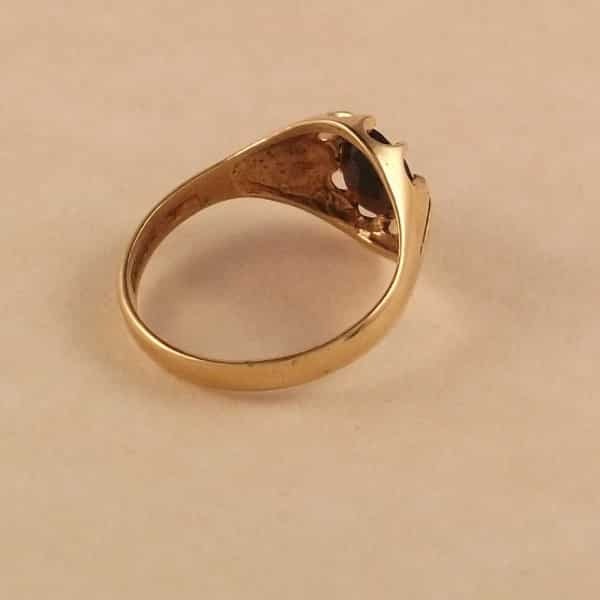 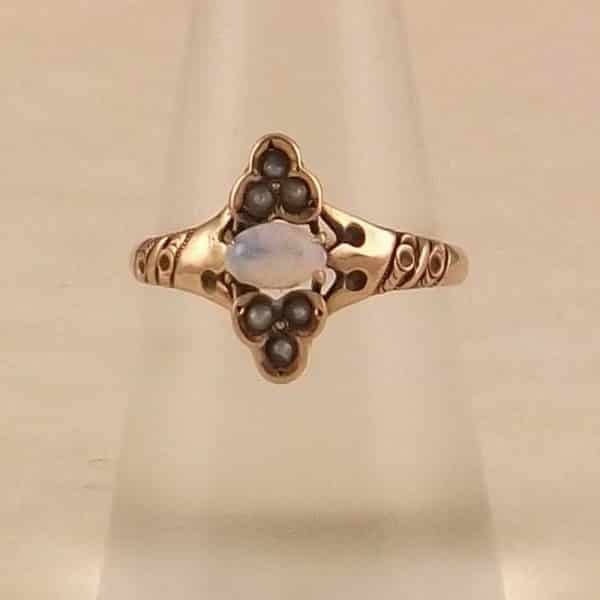 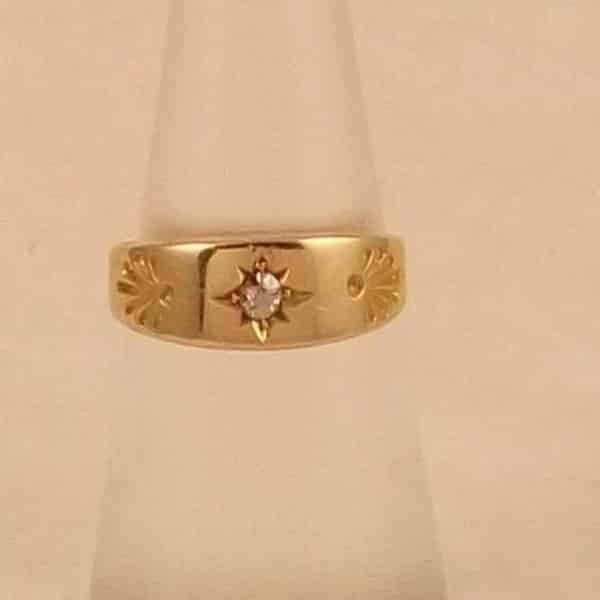 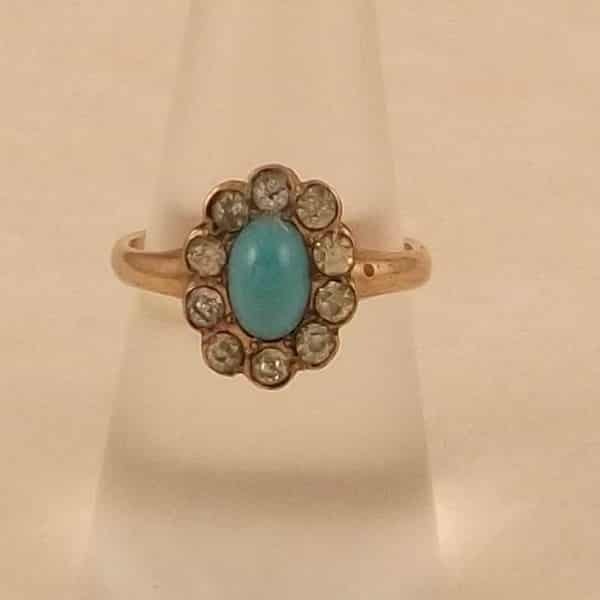 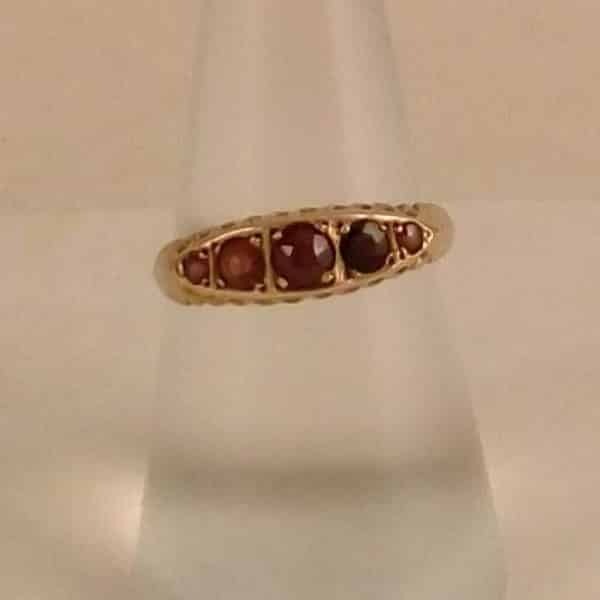 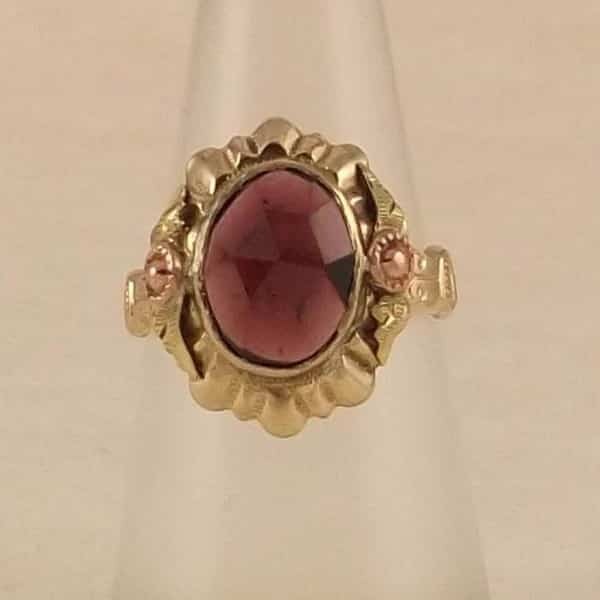 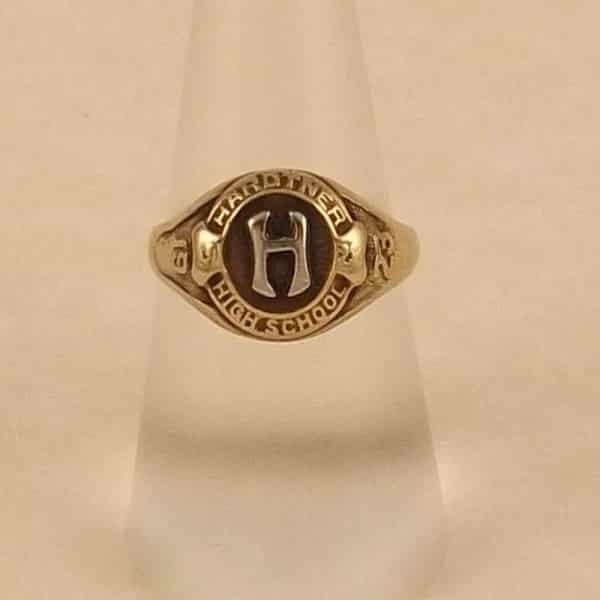 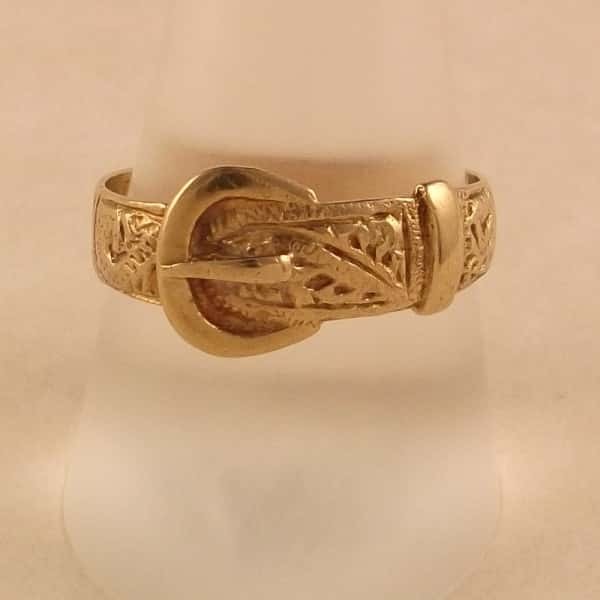 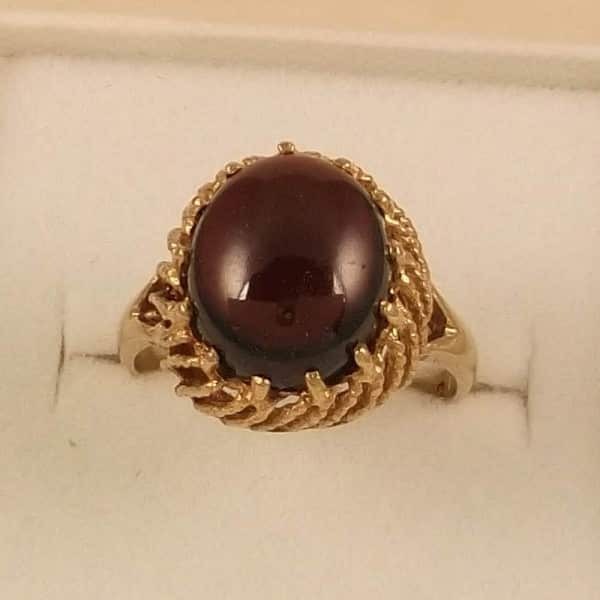 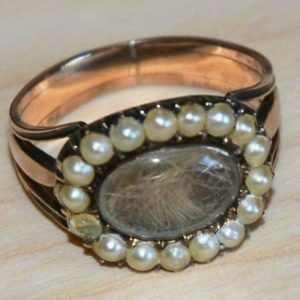 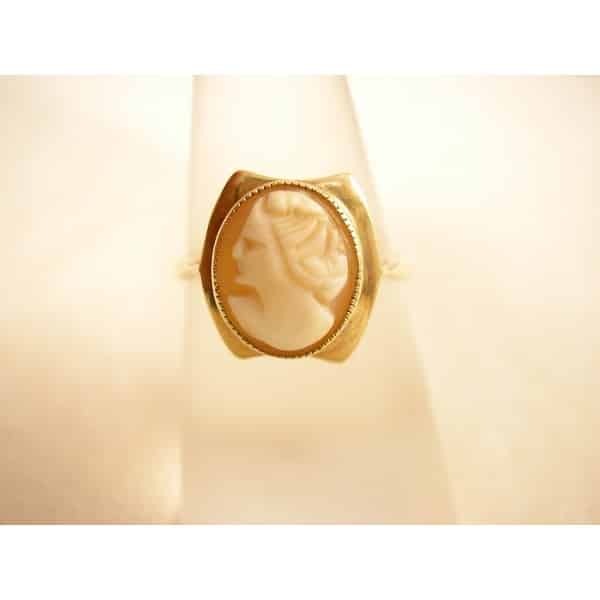 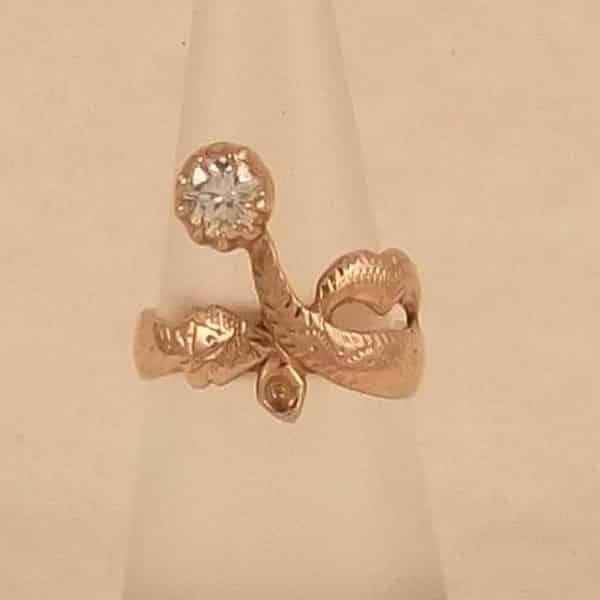 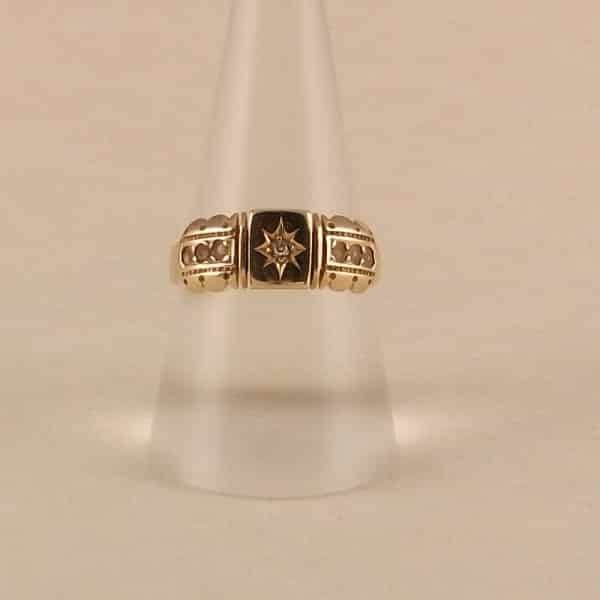 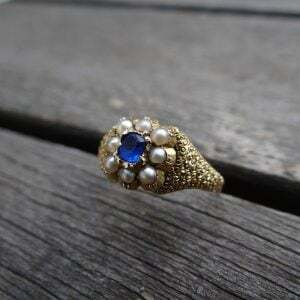 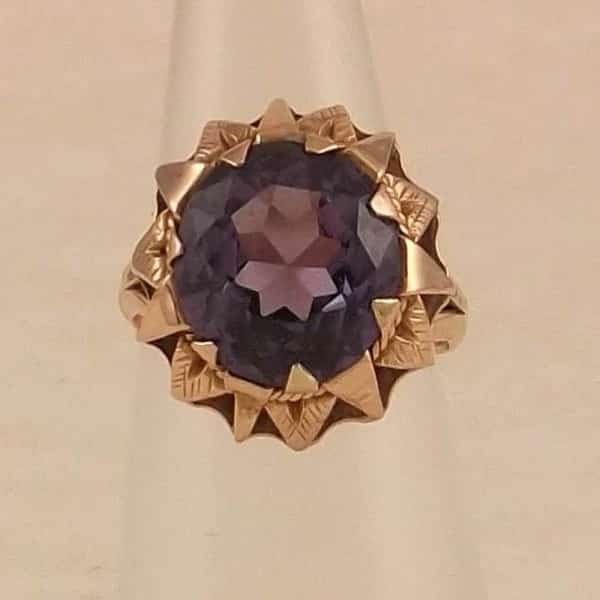 9CT GOLD GEORGIAN/VICTORIAN PEARL MEMORIAL RING 3.70G.